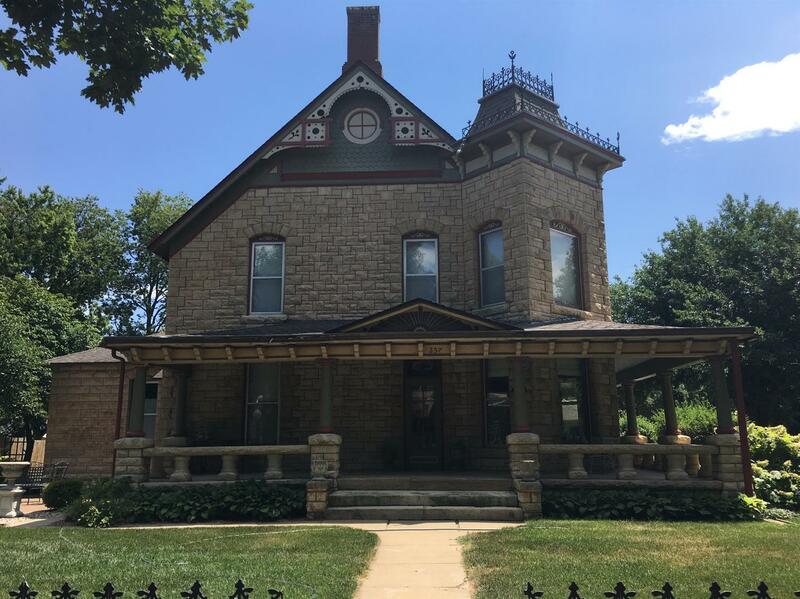 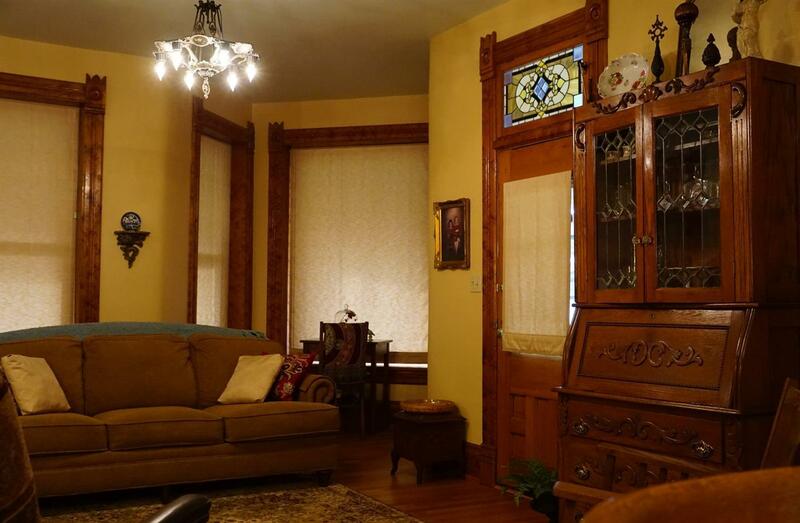 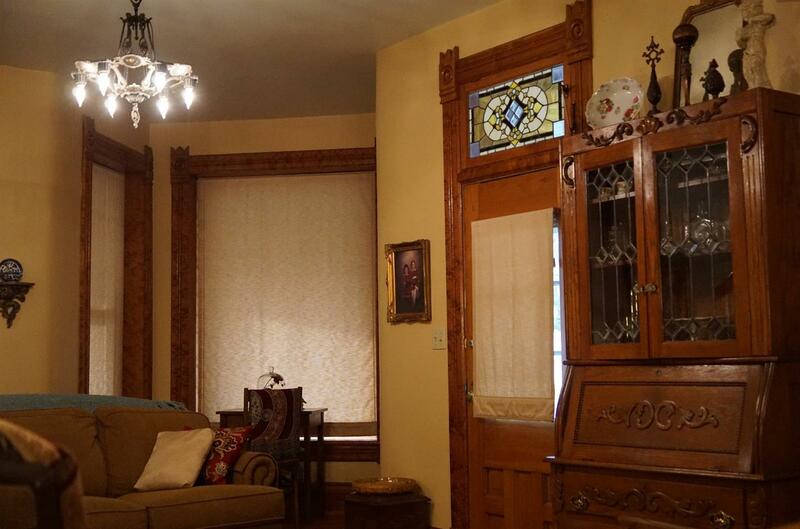 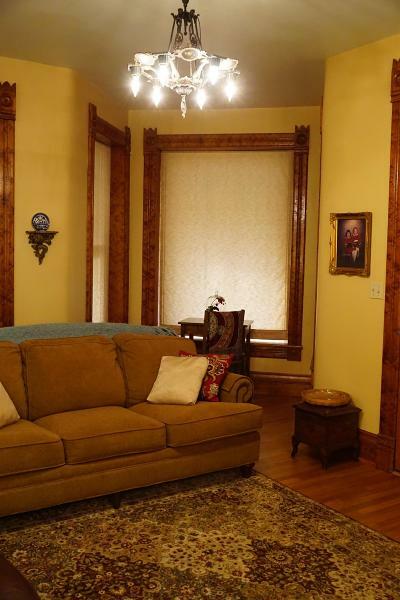 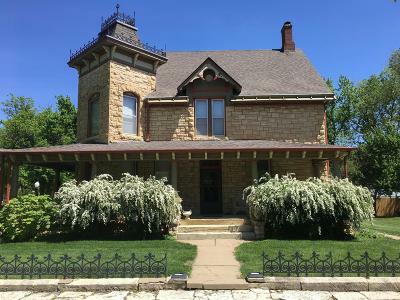 One of a Kind, Native Stone Queen Anne Victorian built by H.H. 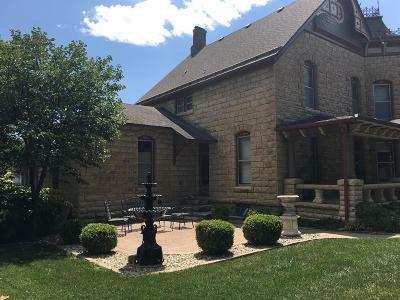 Ziegler. 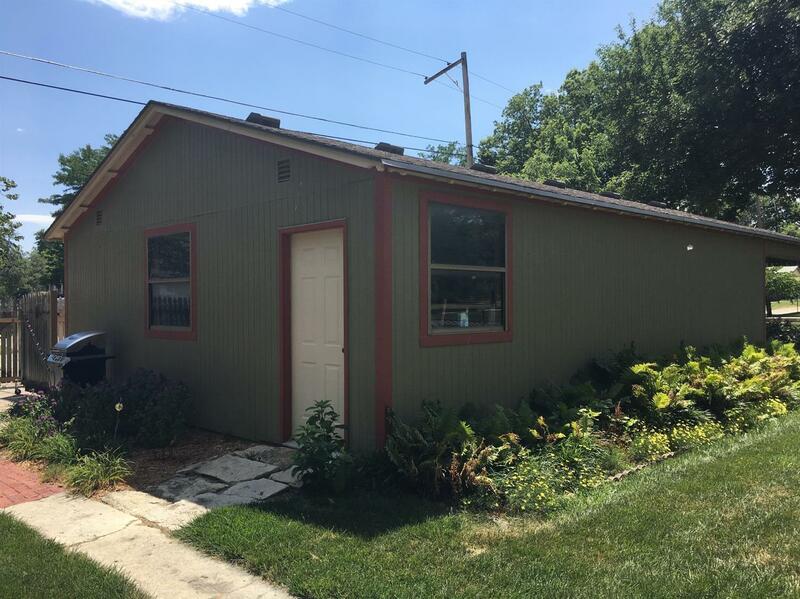 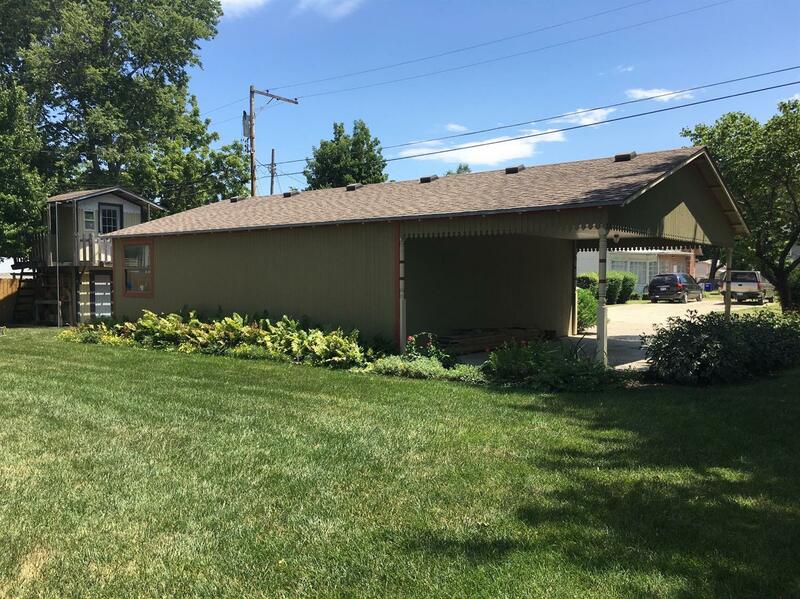 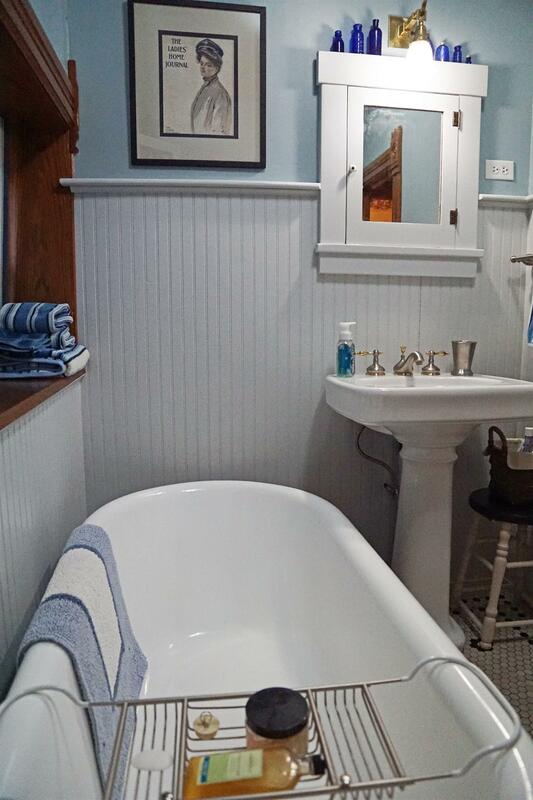 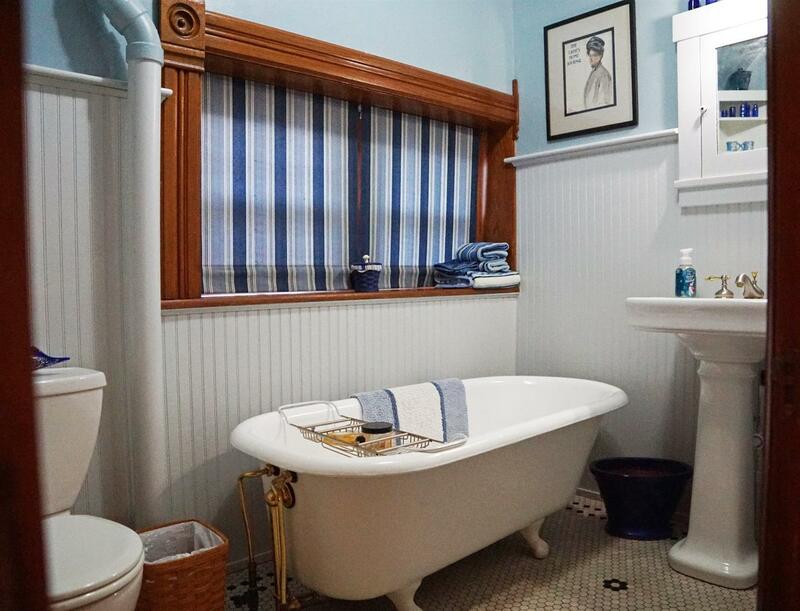 Sitting on 2 corner lots in a historic neighborhood, this home has been restored & remodeled by current owners, the perfect blend of Modern and Turn-of-the Century. 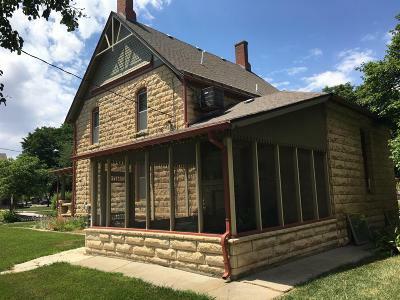 Beautiful wrap-around porch is perfect for leisurely porch swinging and relaxing. The outdoor fountain is sure to be a favorite when entertaining guests in the courtyard area. 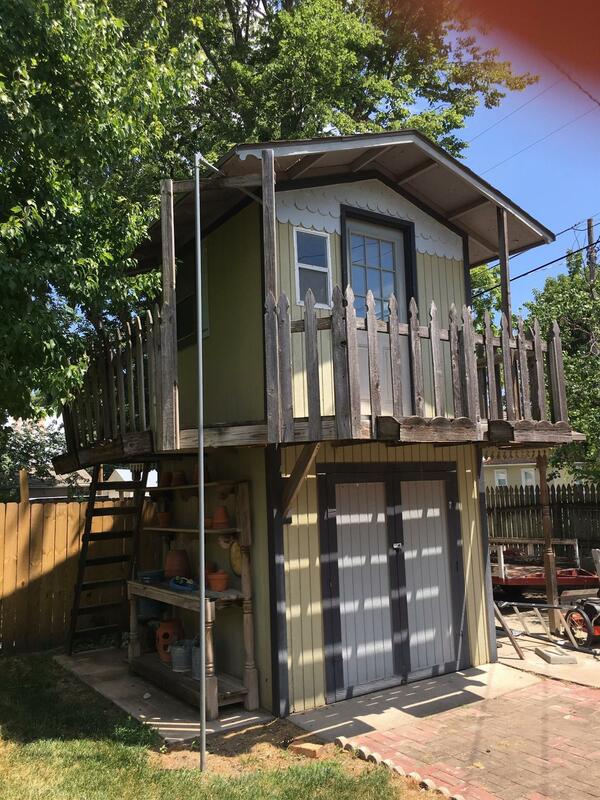 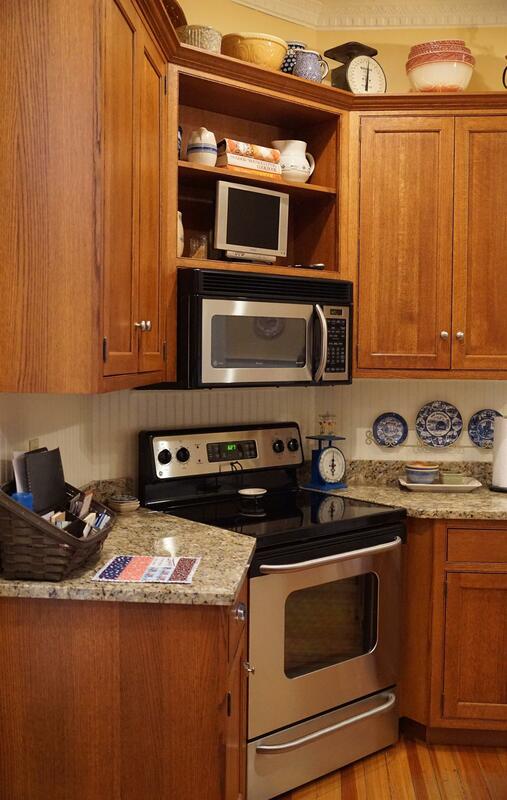 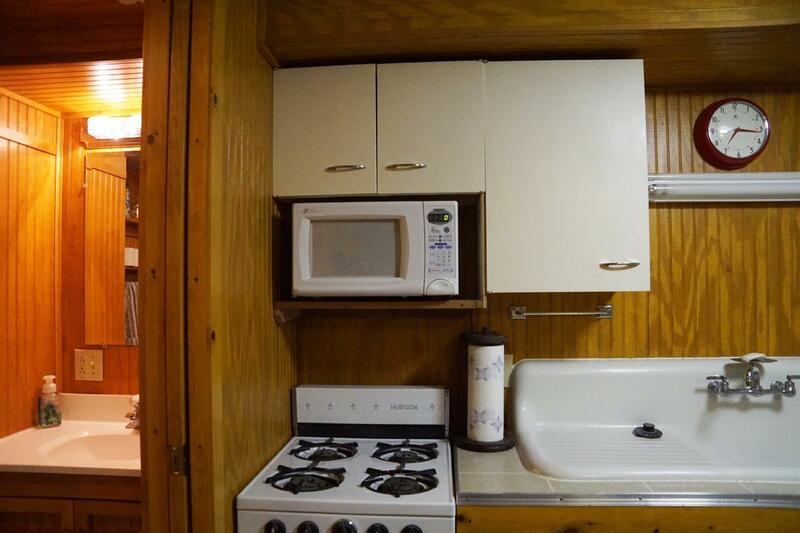 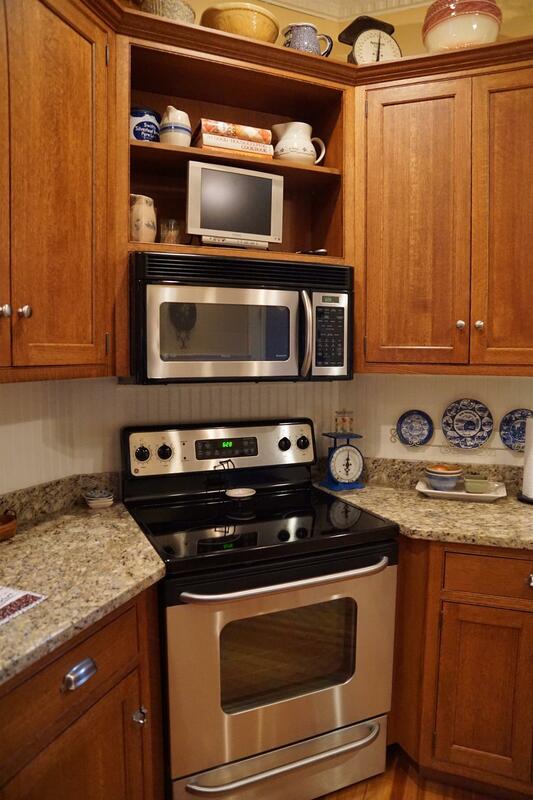 The upgraded kitchen has all the modern conveniences, granite counter tops, quarter sawn oak custom cabinets, as well as a tin ceiling and original fir hardwood floor. 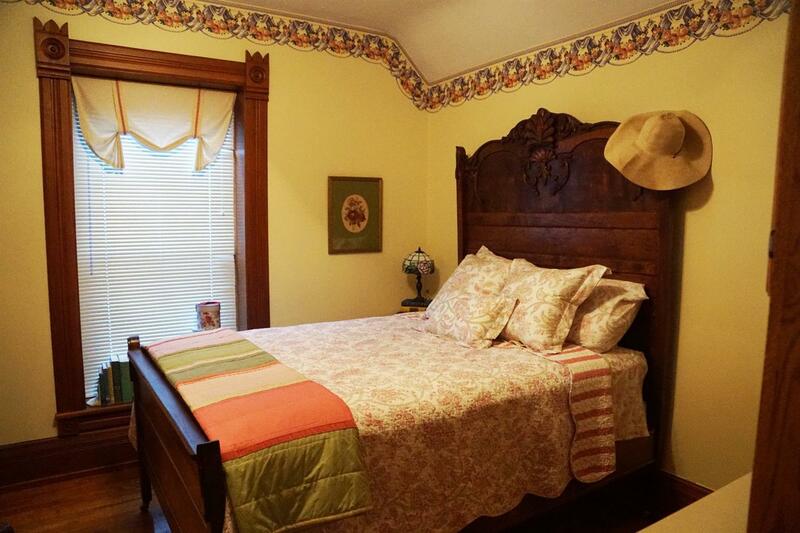 There is one main-floor bedroom as well as 4 spacious bedrooms on the second floor and a non conforming 6th bedroom in basement. 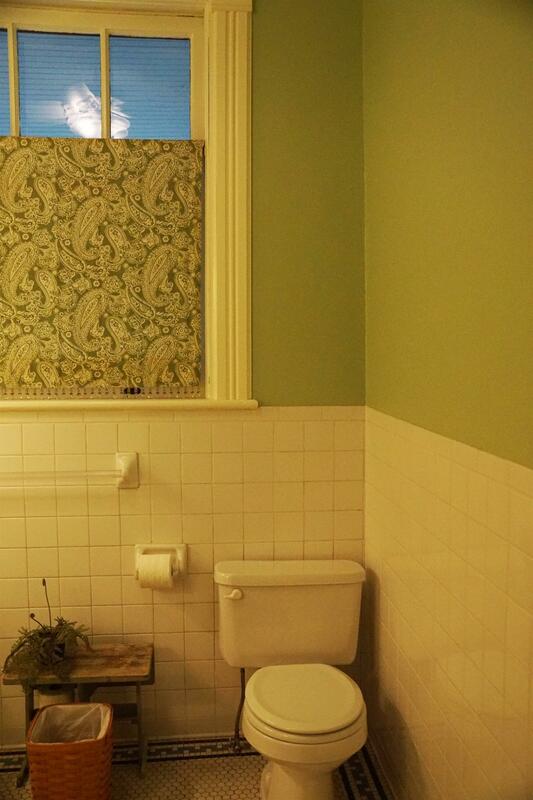 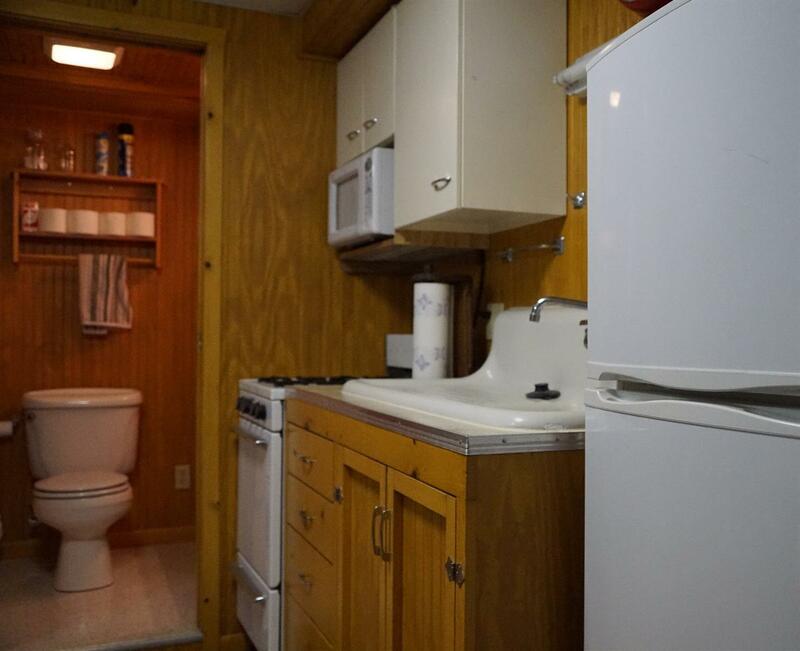 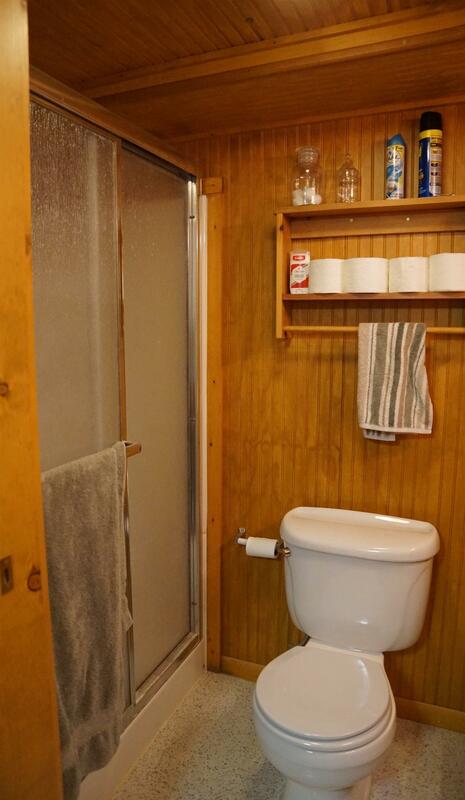 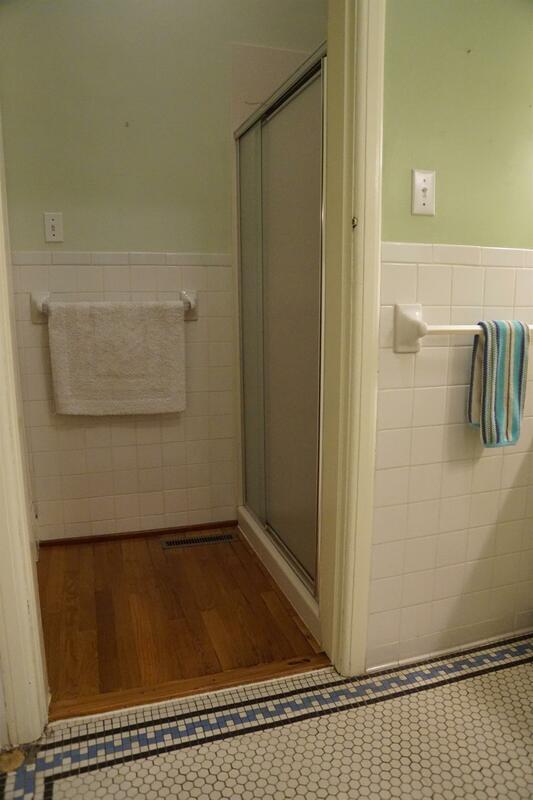 Each floor (to include the fully finished bsmt) has its own updated bathroom. 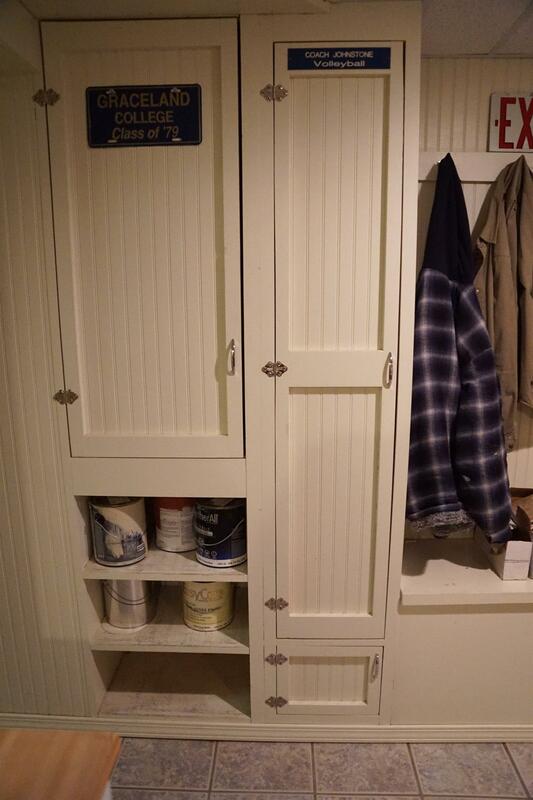 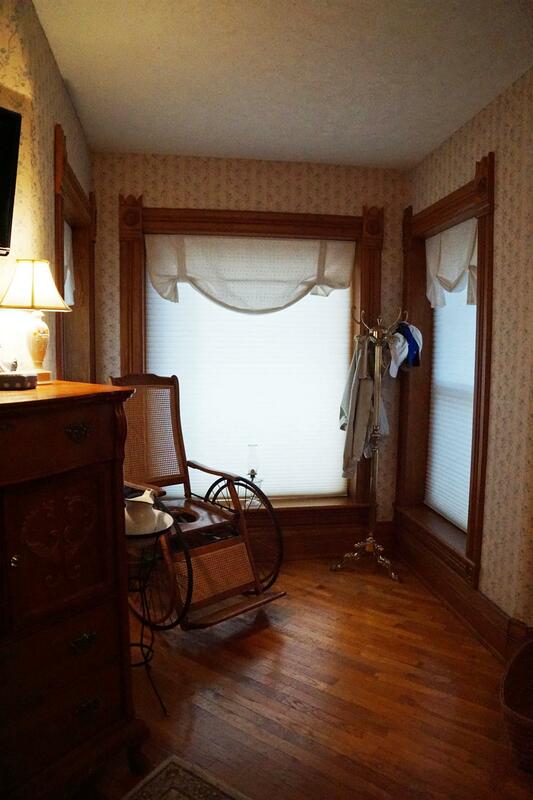 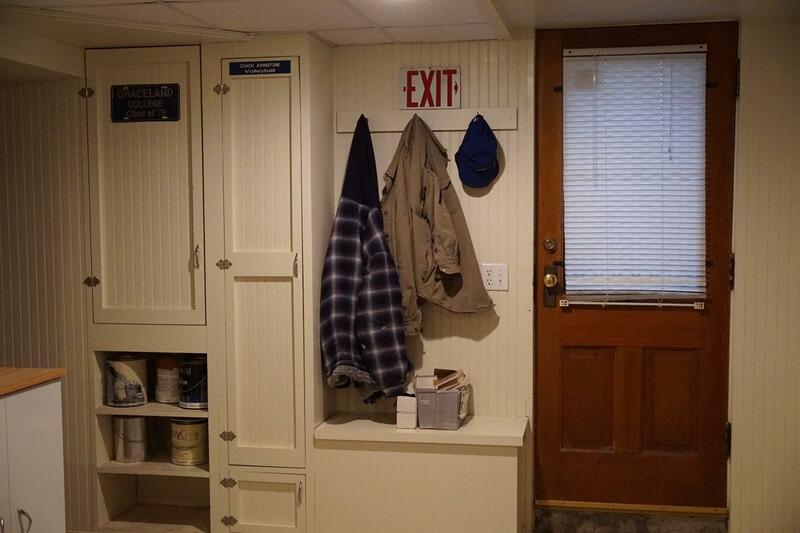 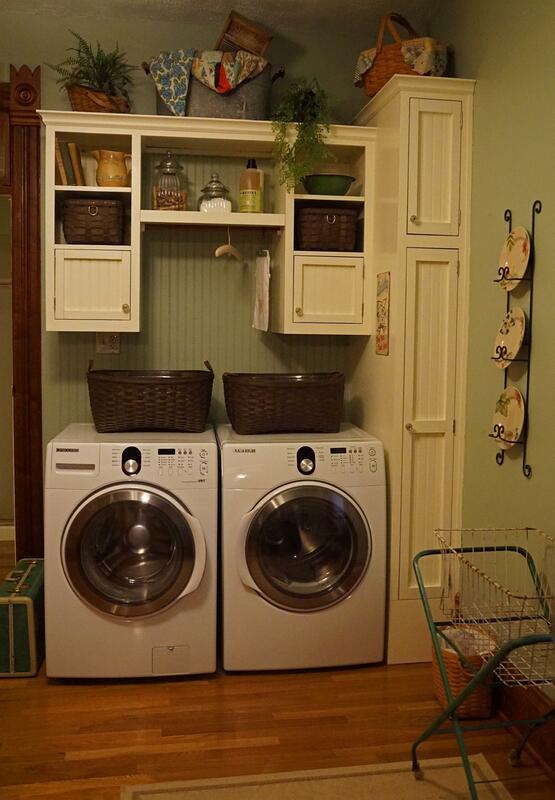 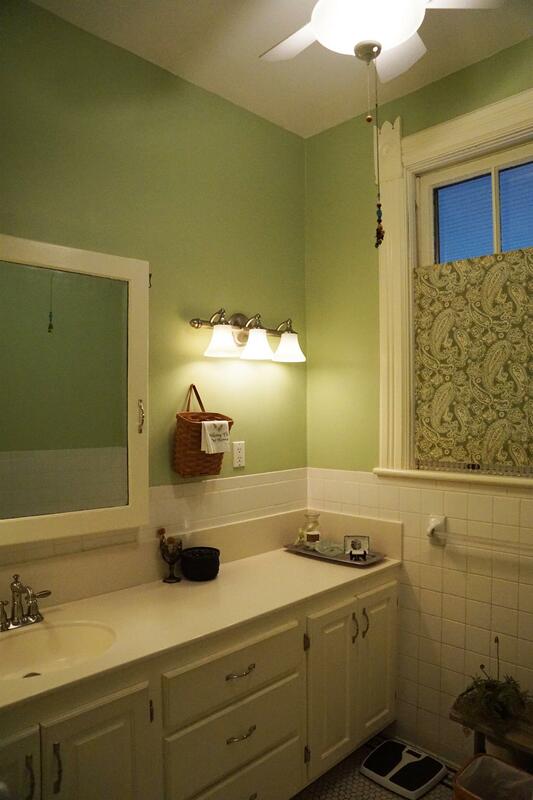 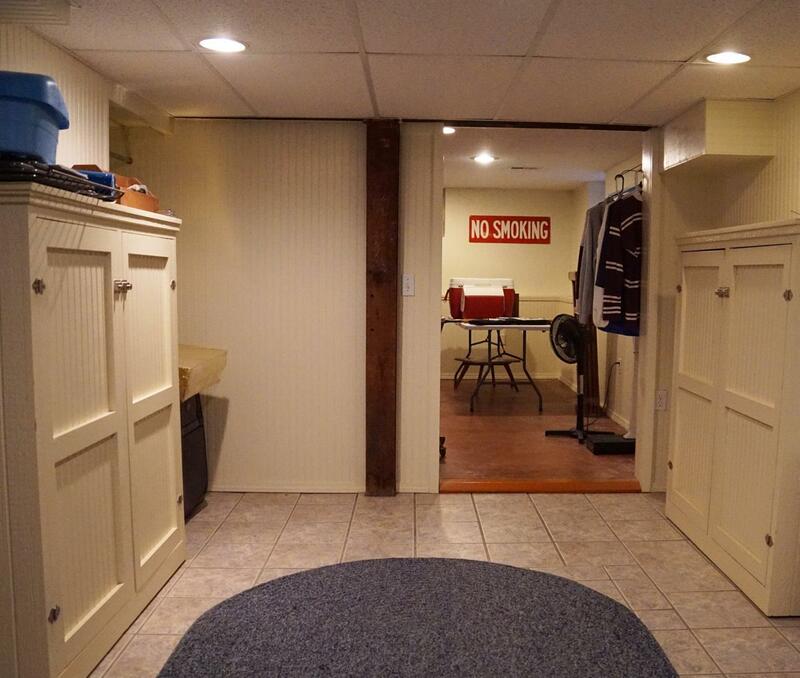 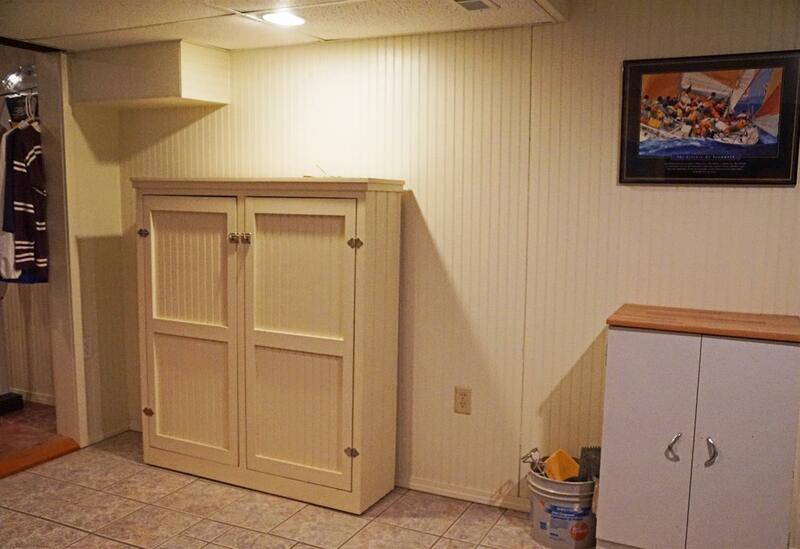 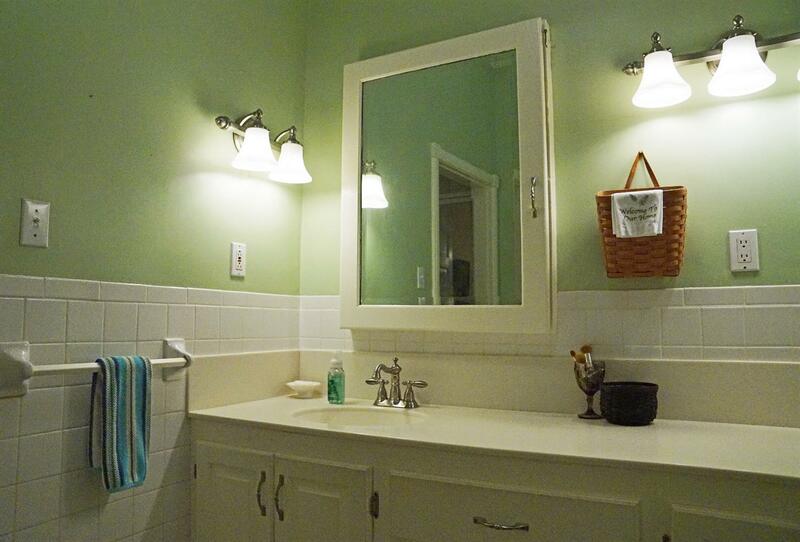 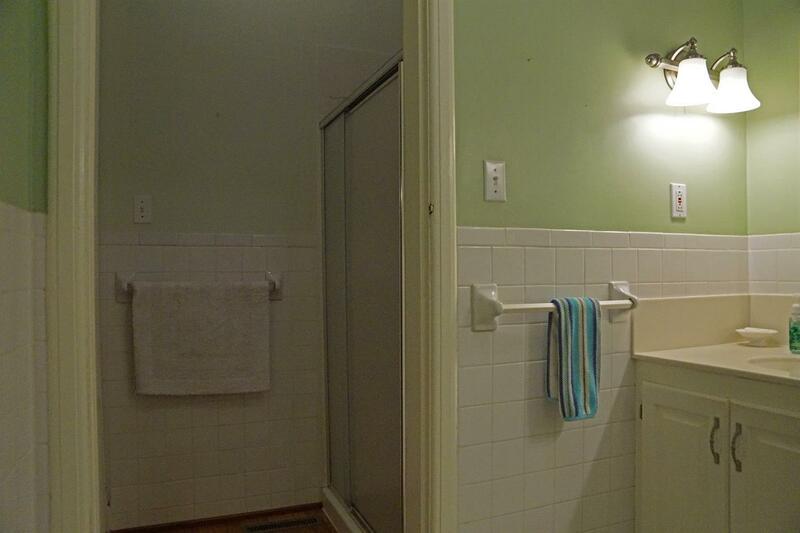 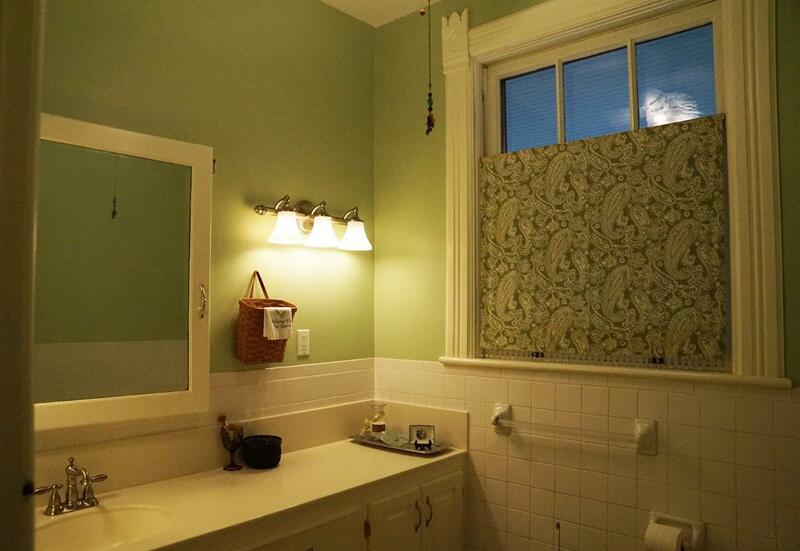 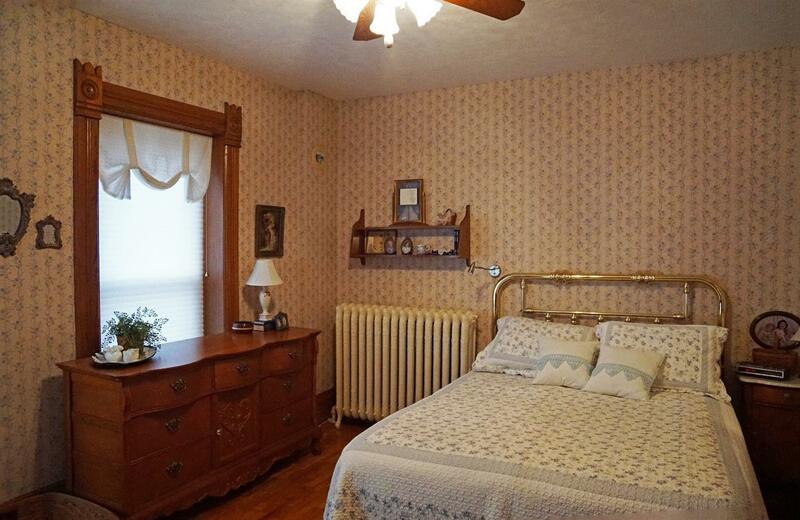 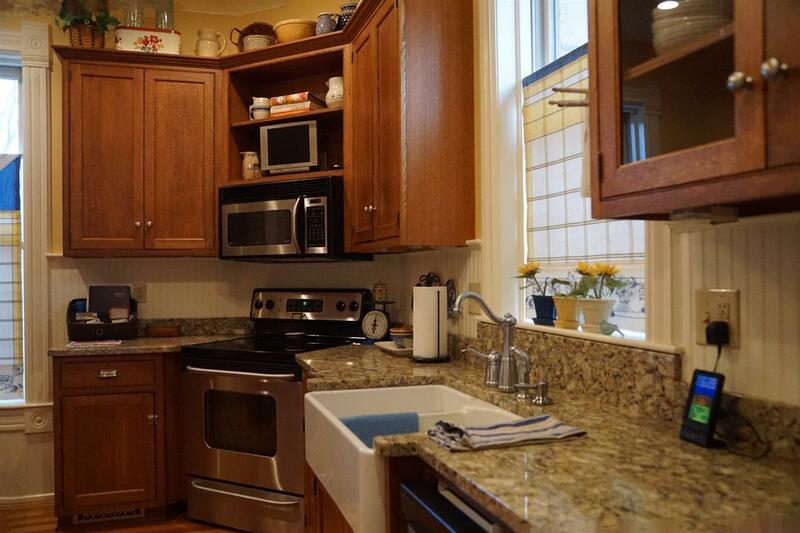 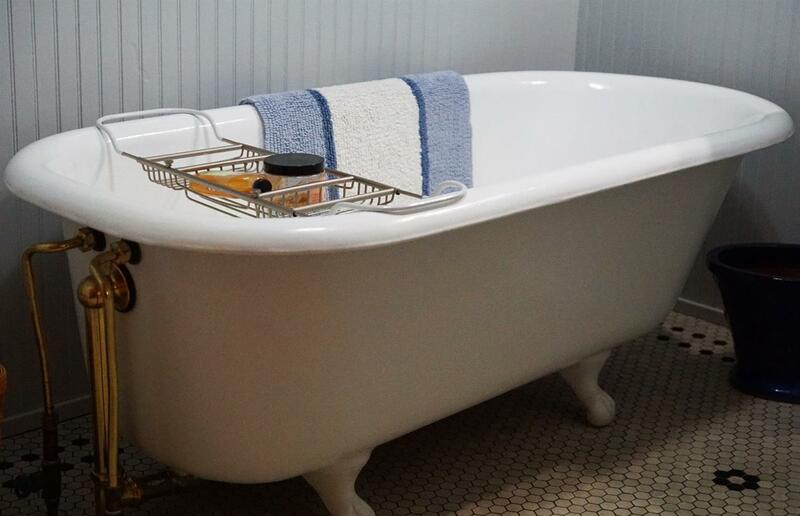 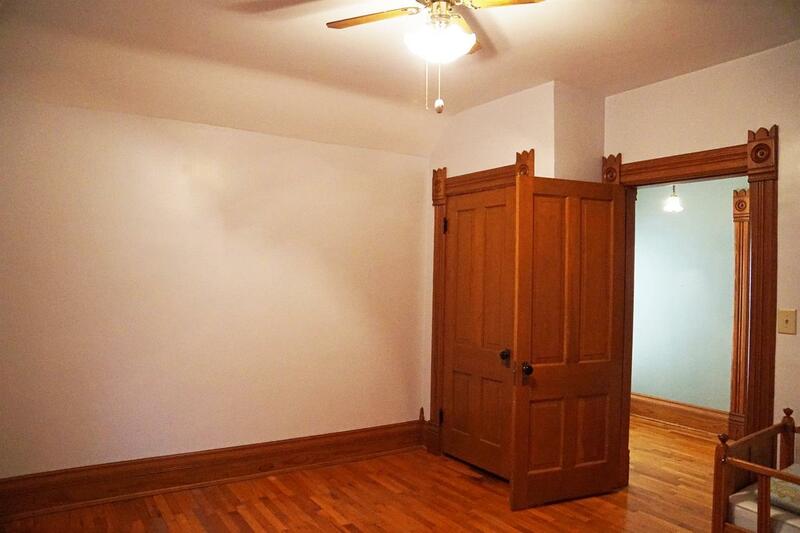 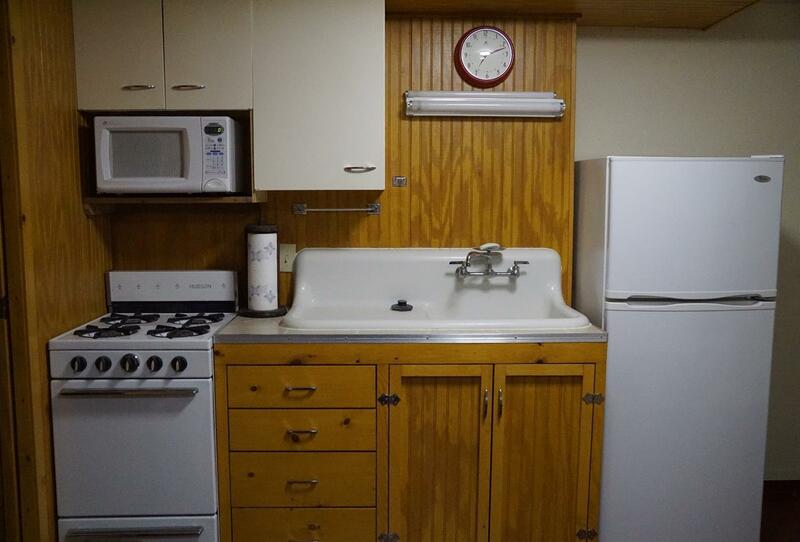 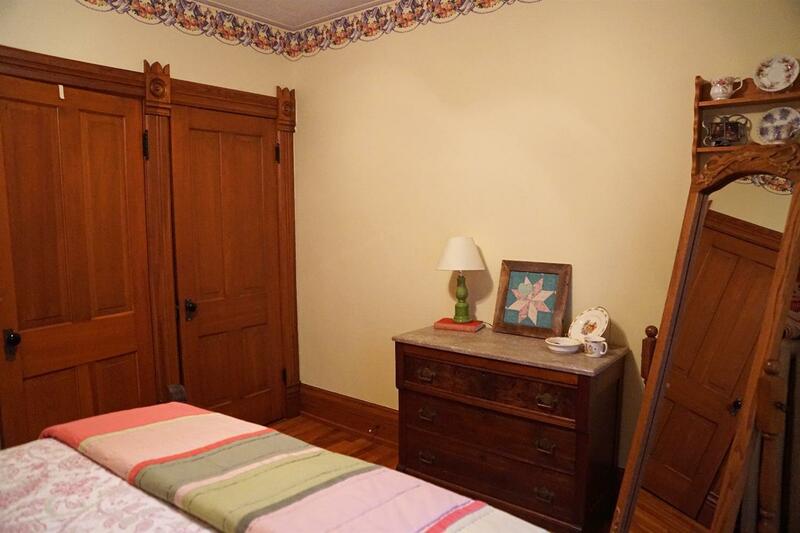 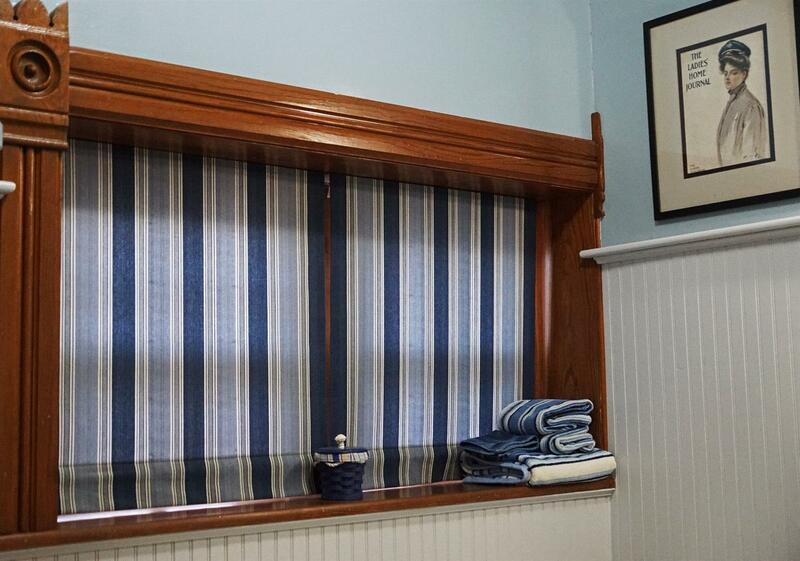 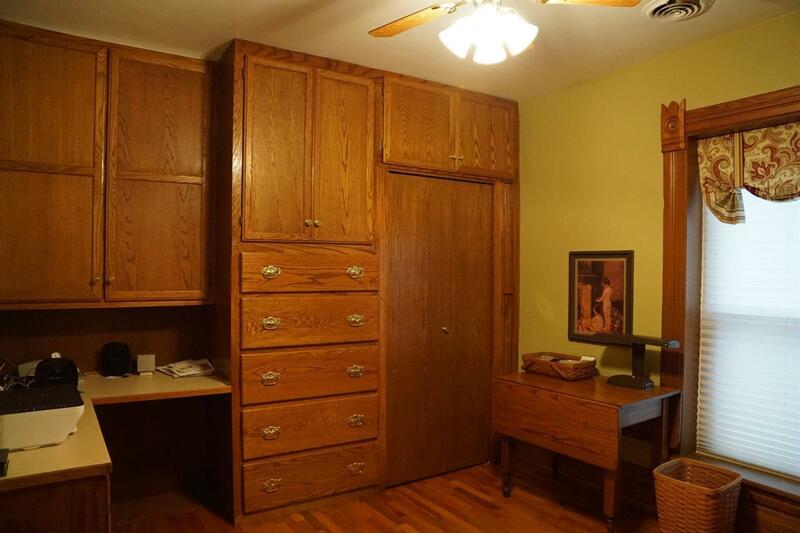 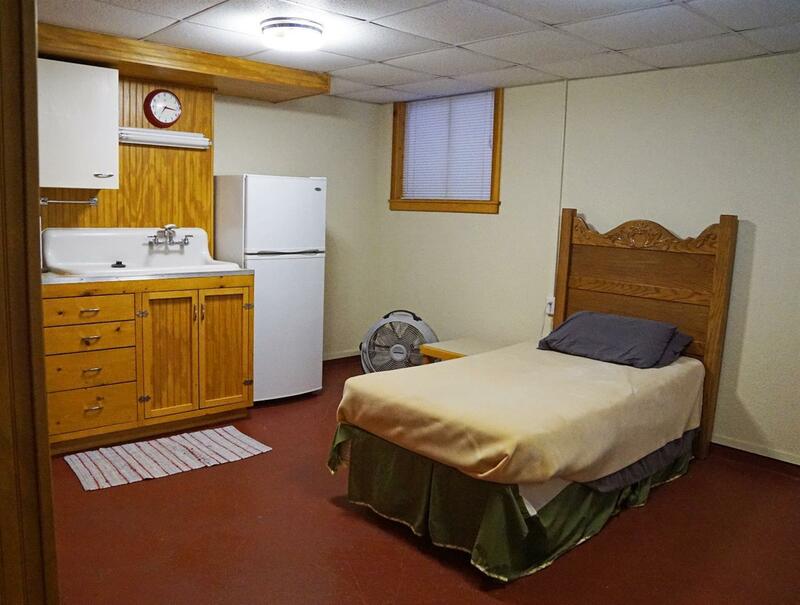 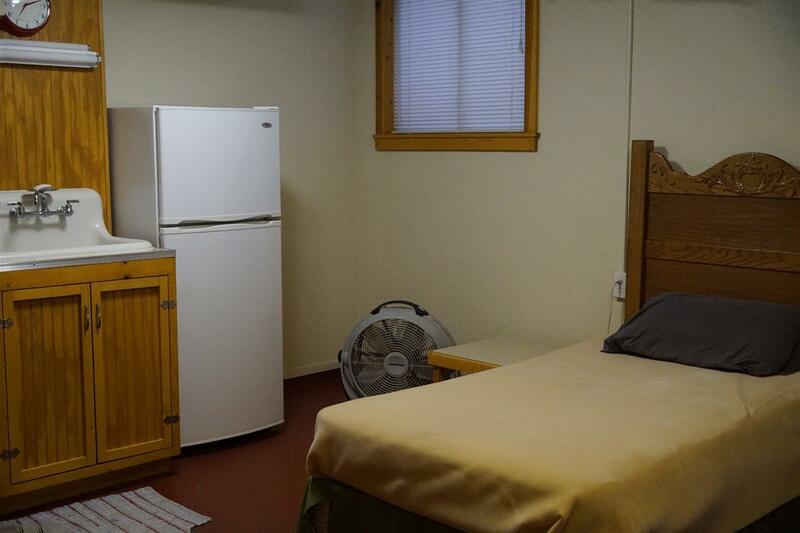 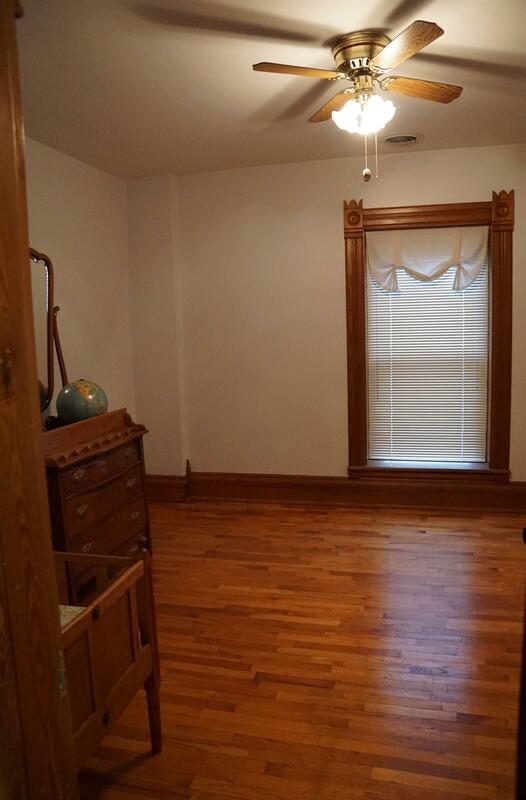 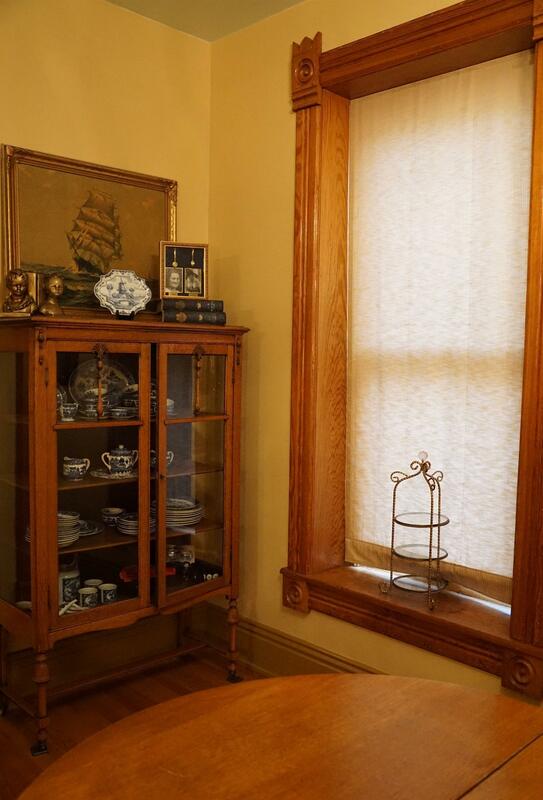 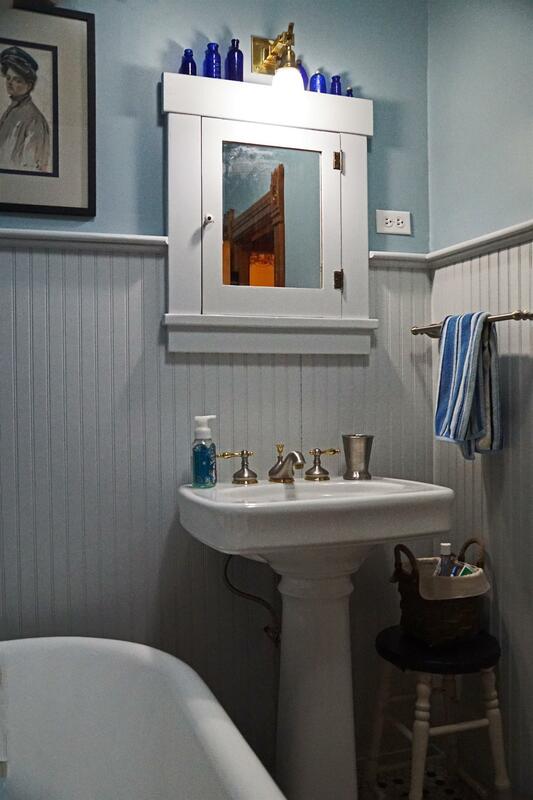 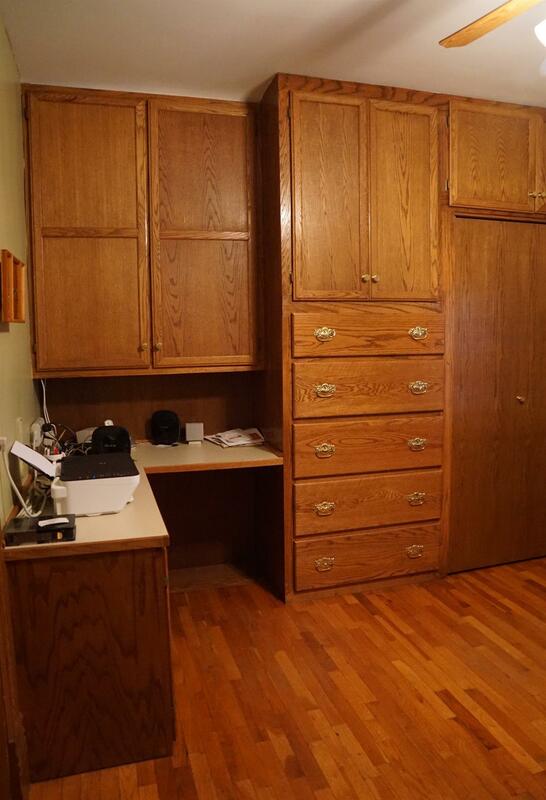 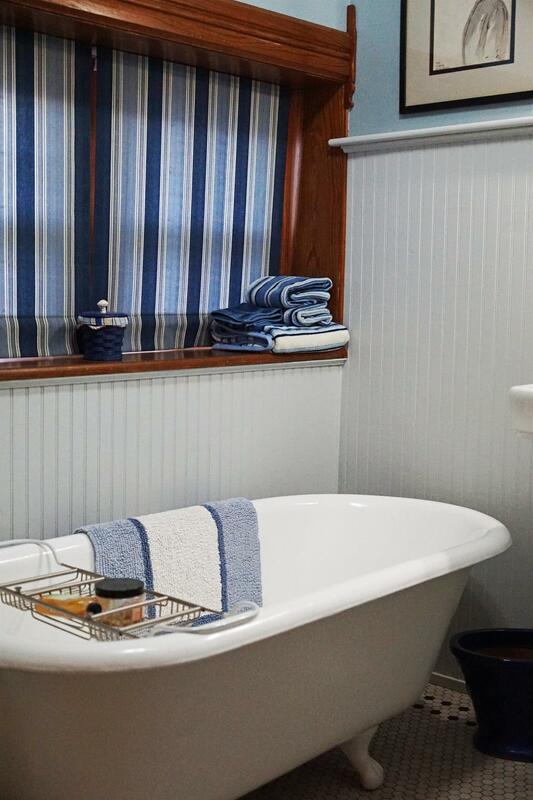 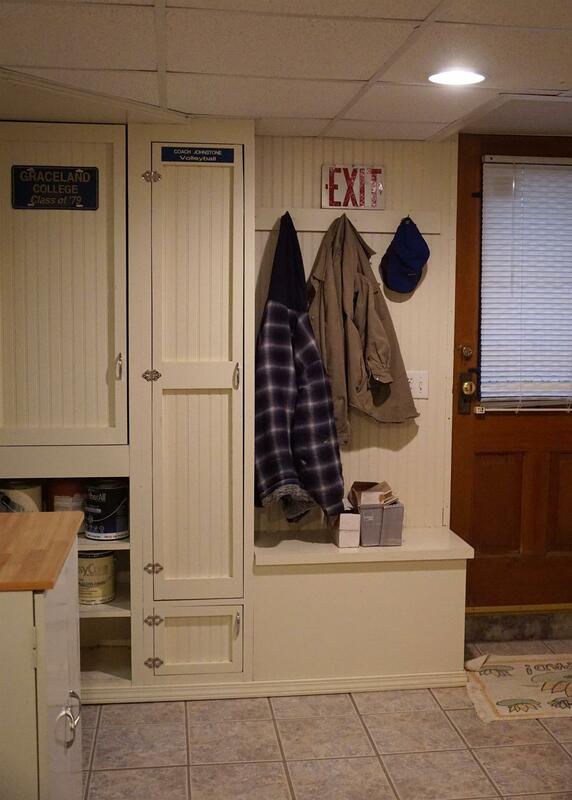 You'll look forward to doing laundry in the charming main floor laundry room! 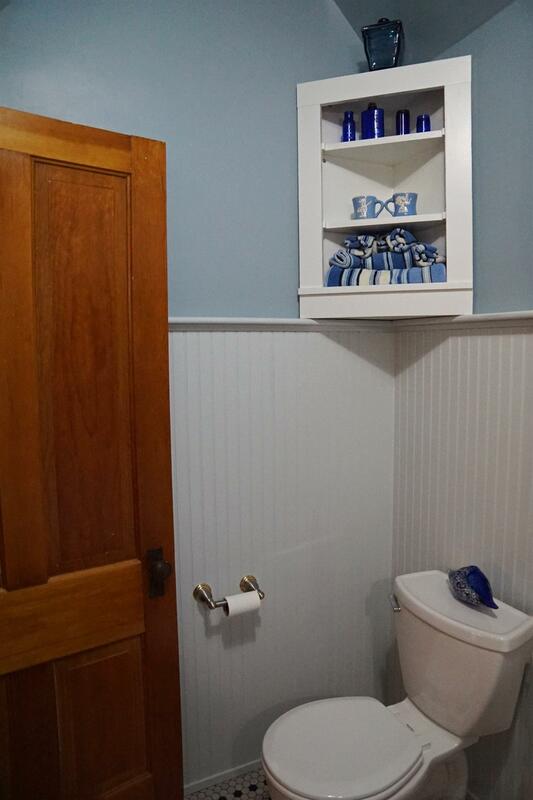 All Plumbing and Electric have been replaced. 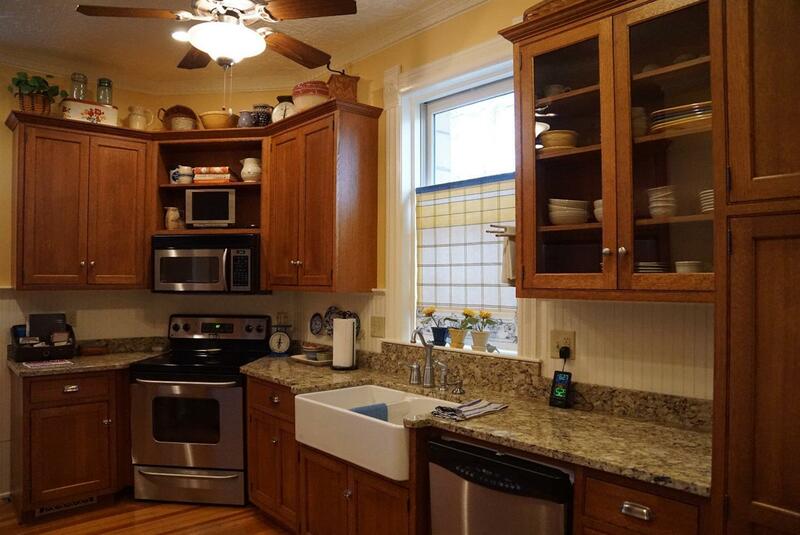 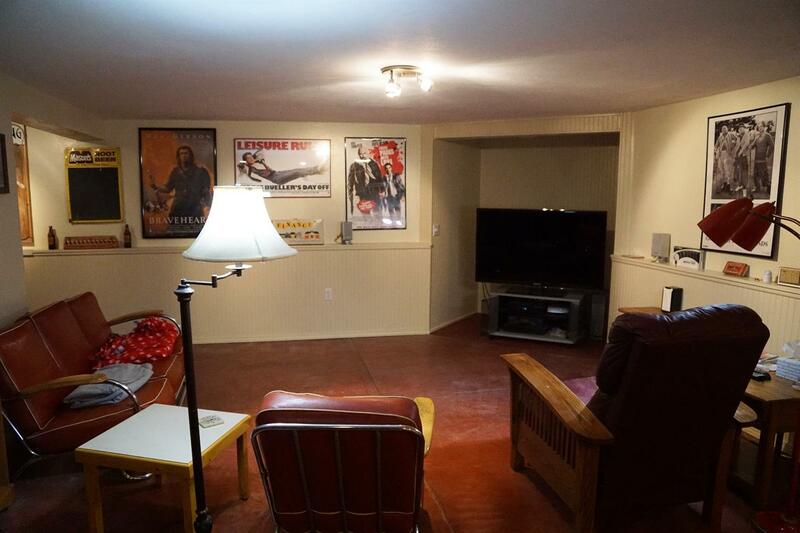 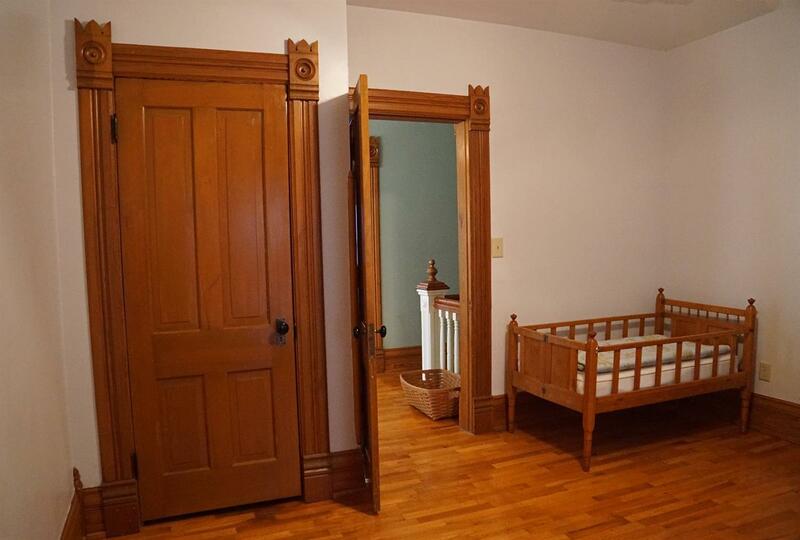 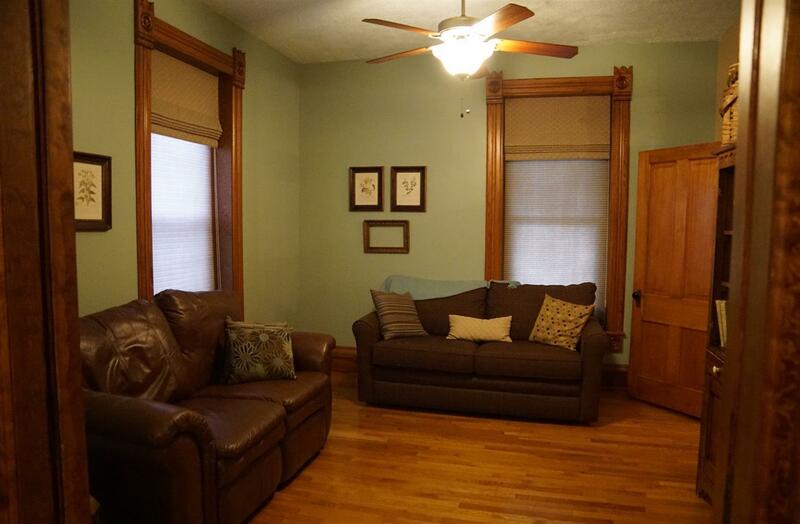 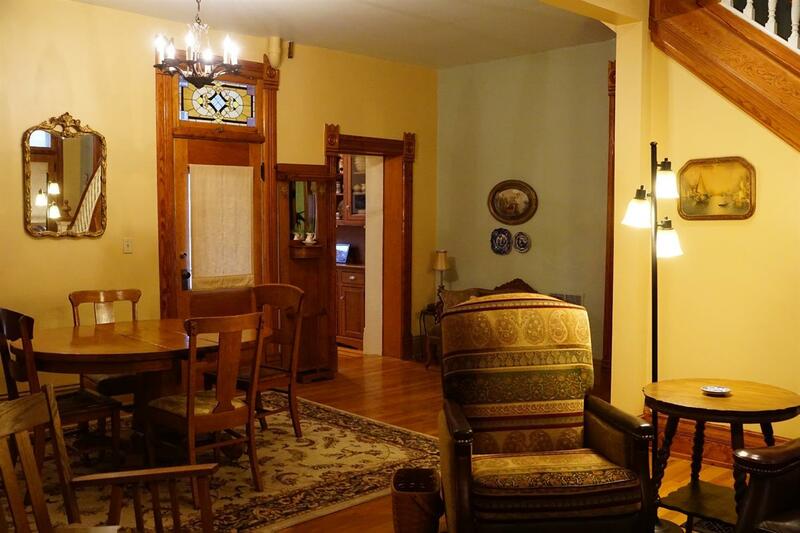 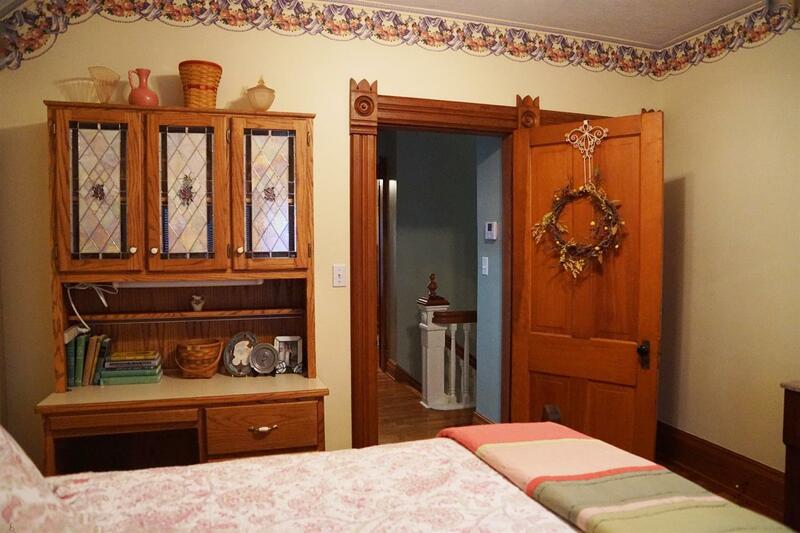 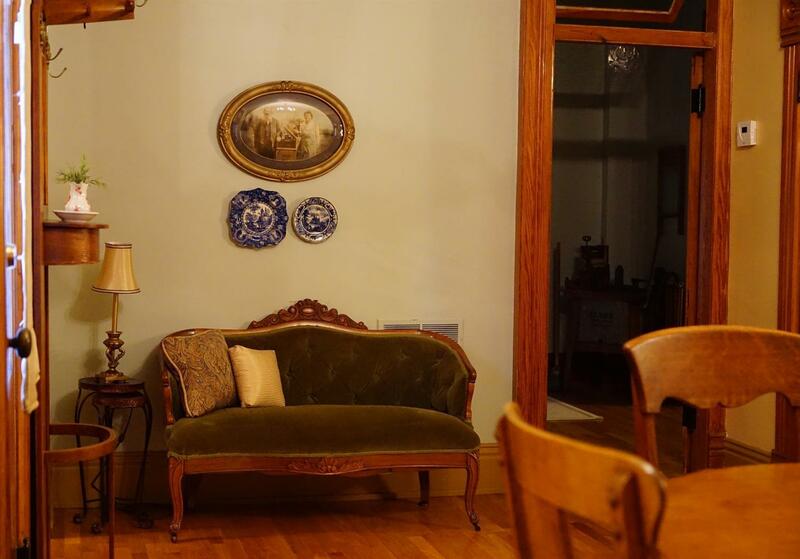 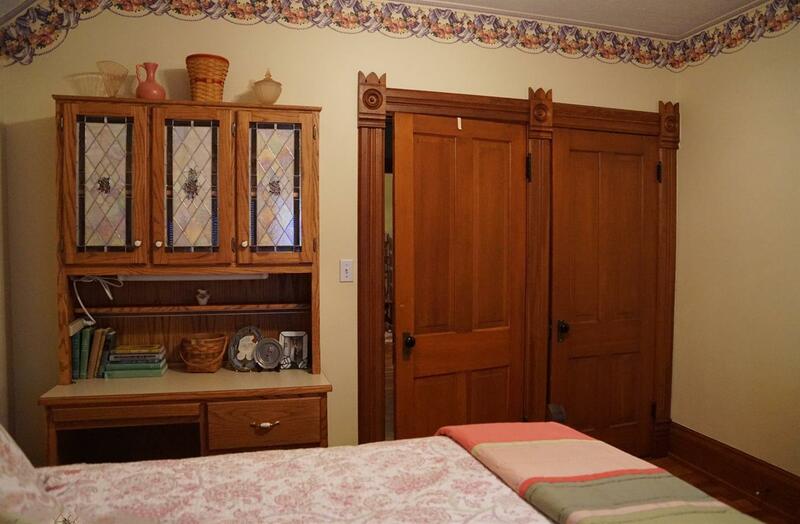 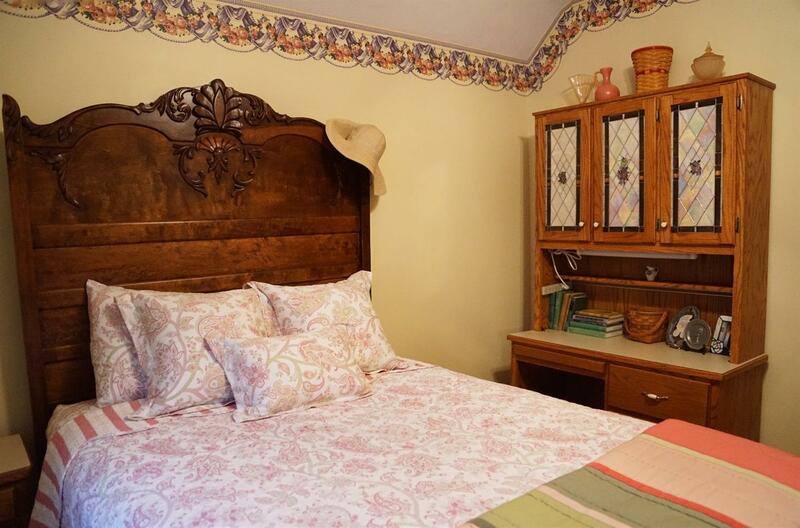 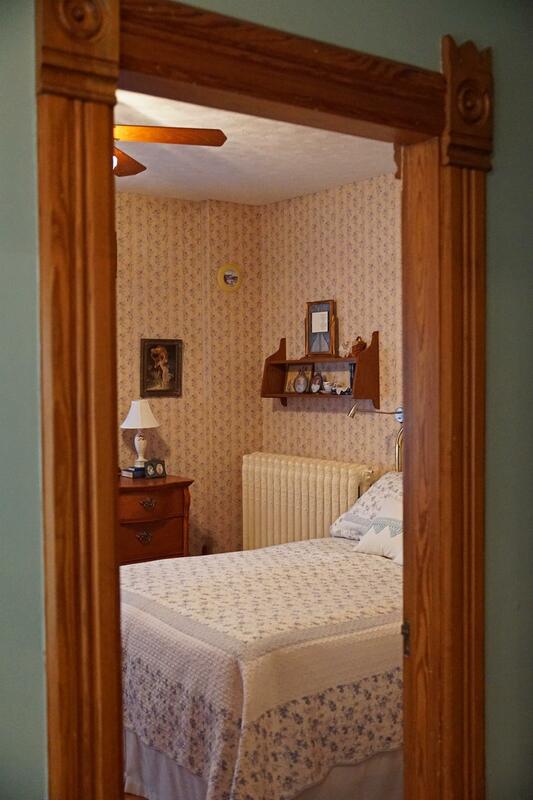 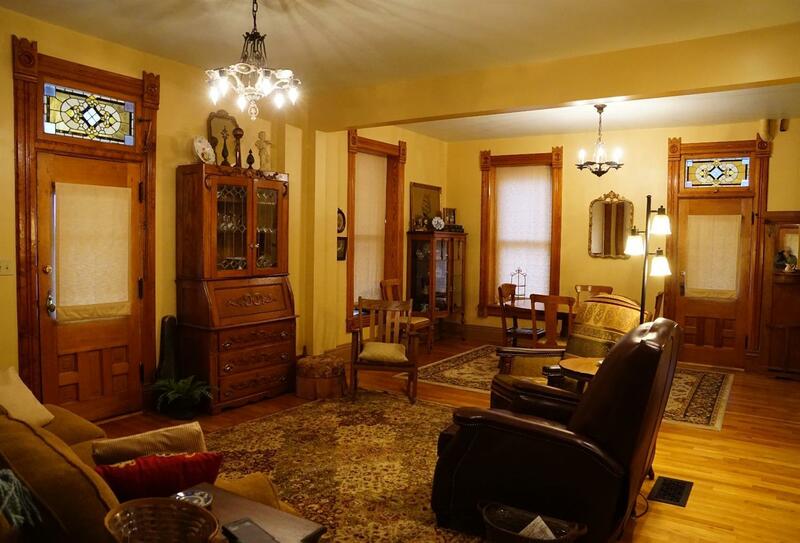 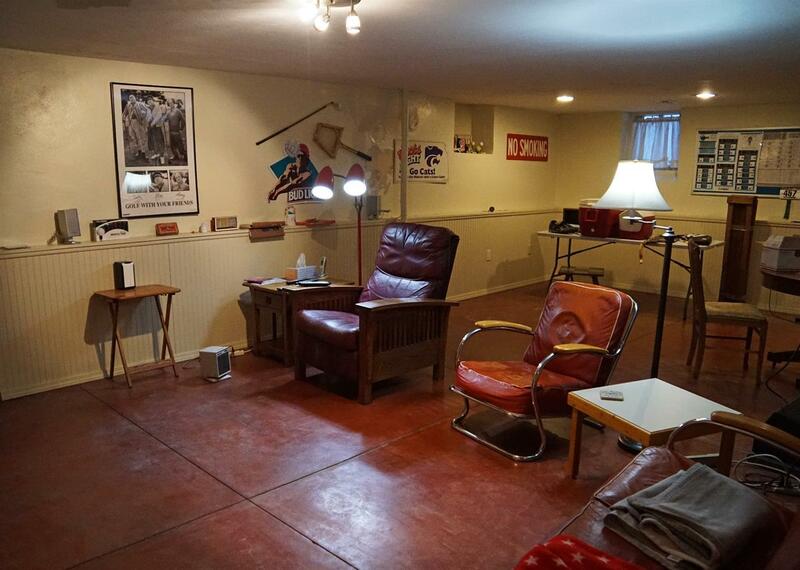 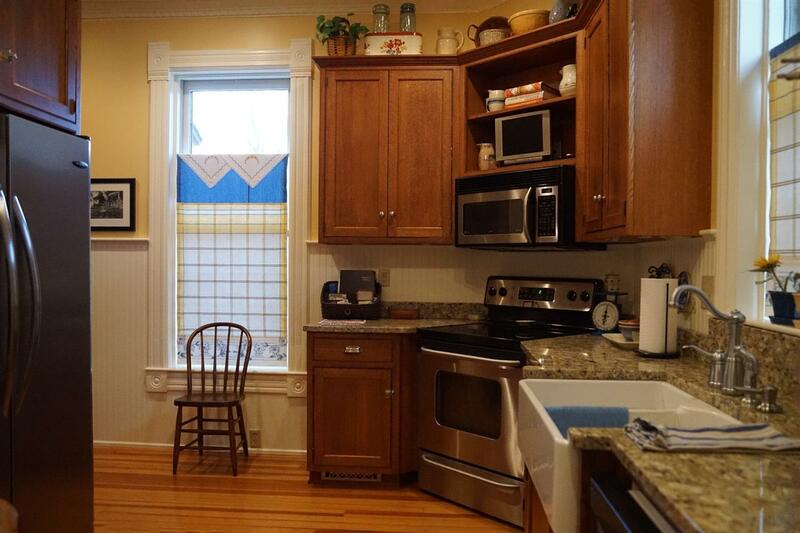 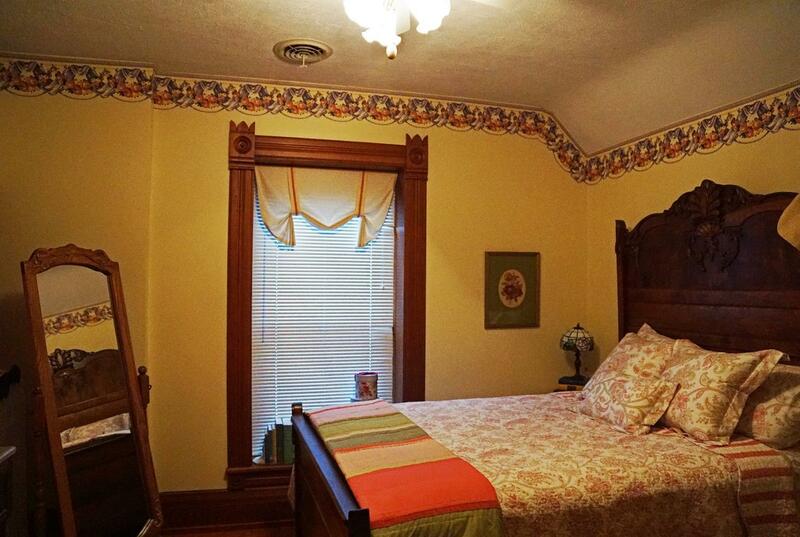 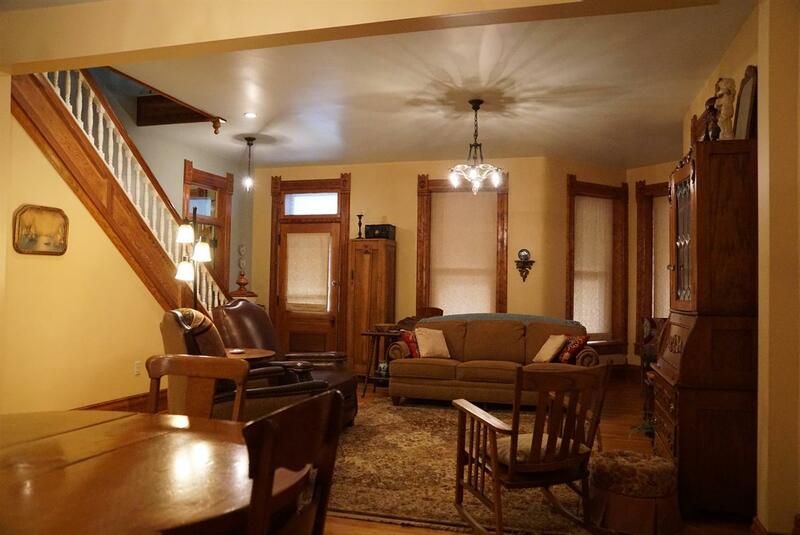 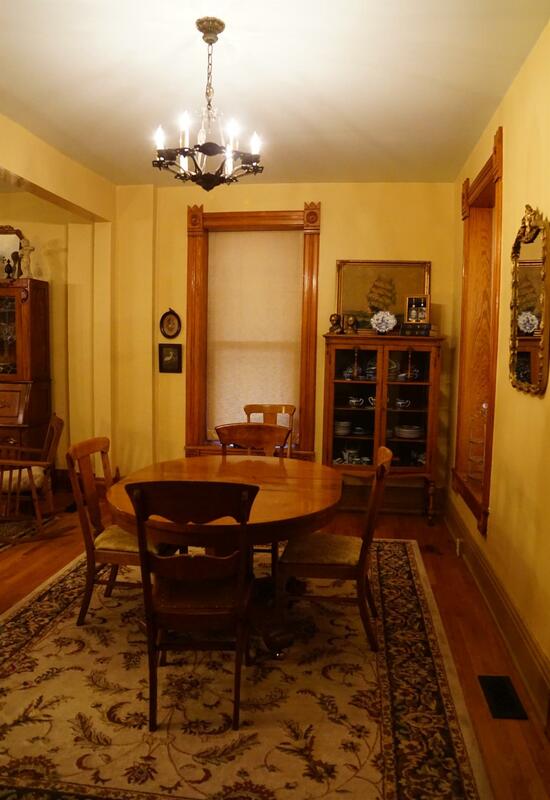 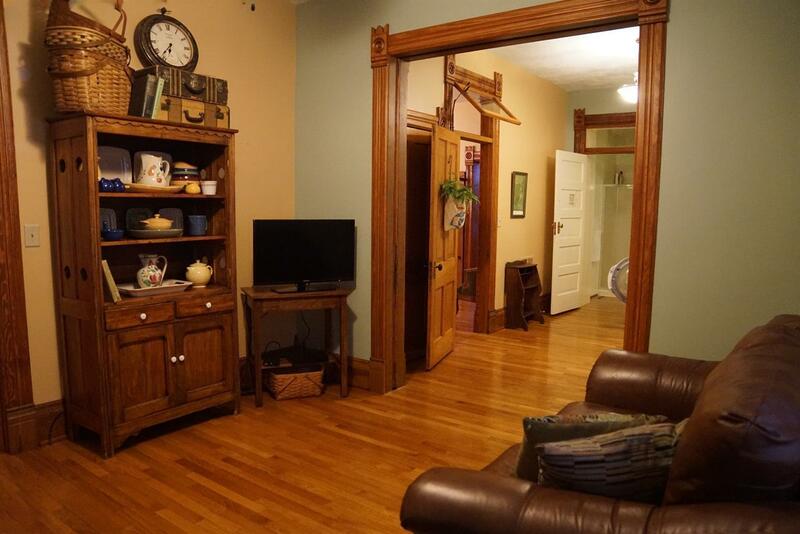 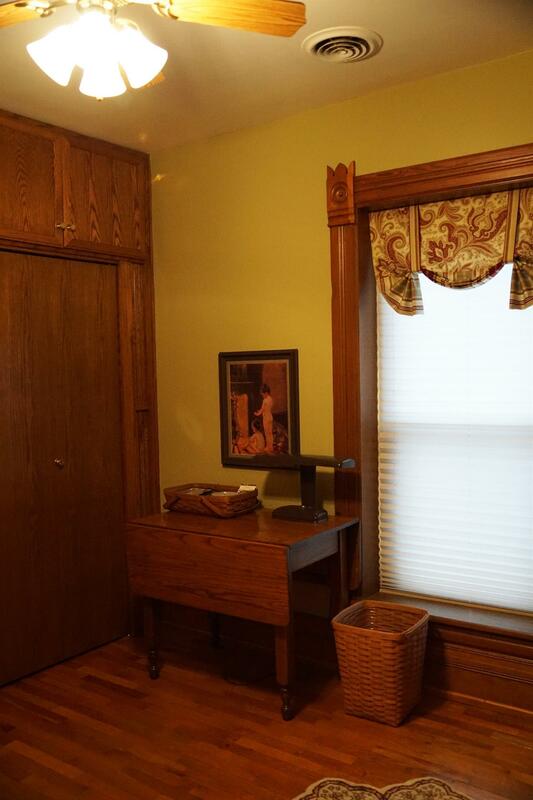 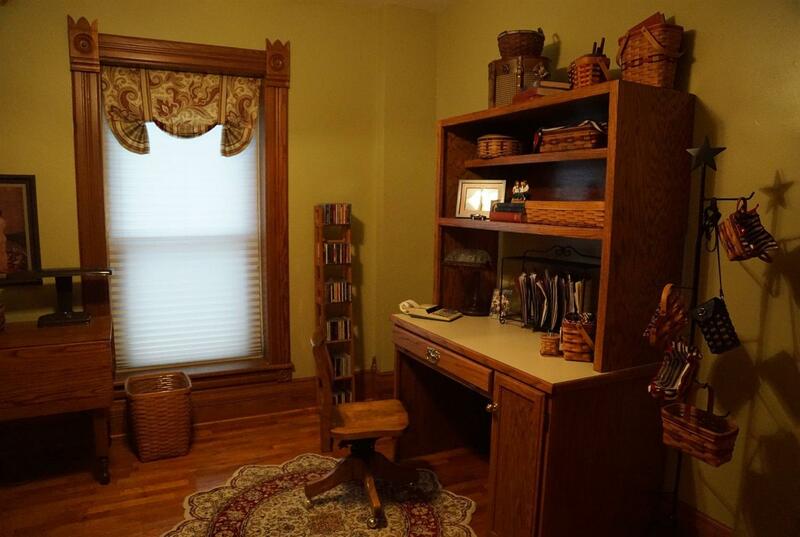 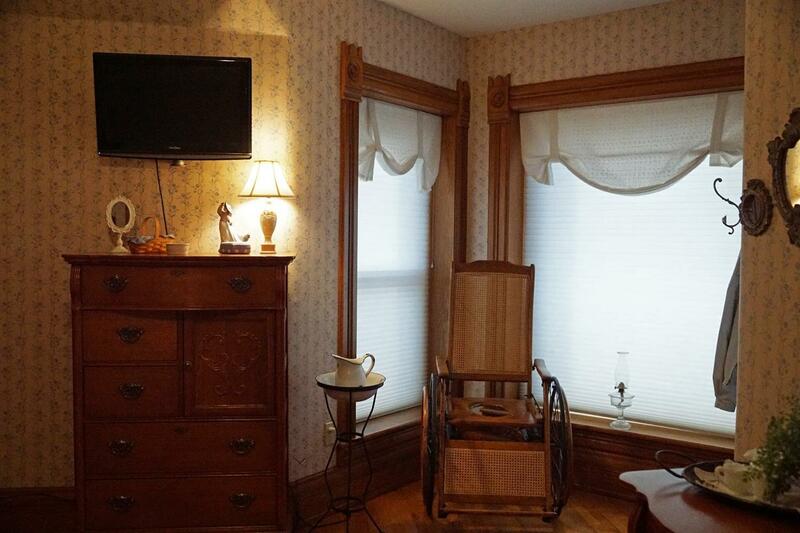 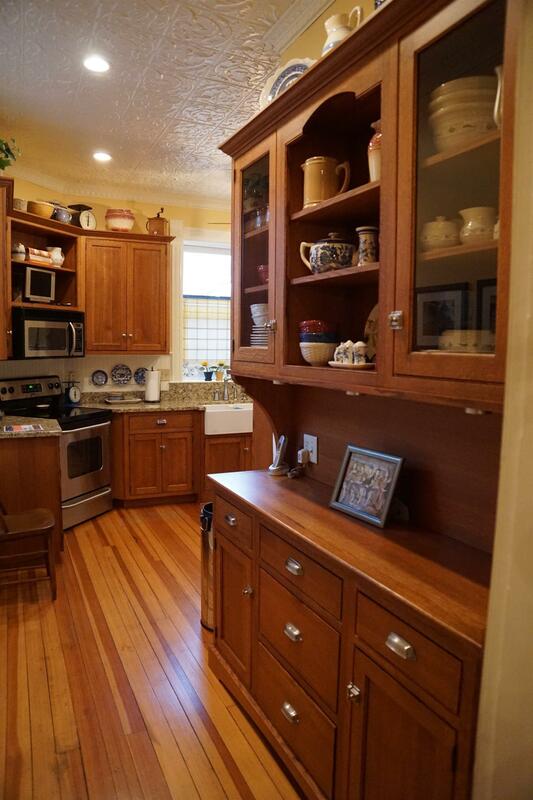 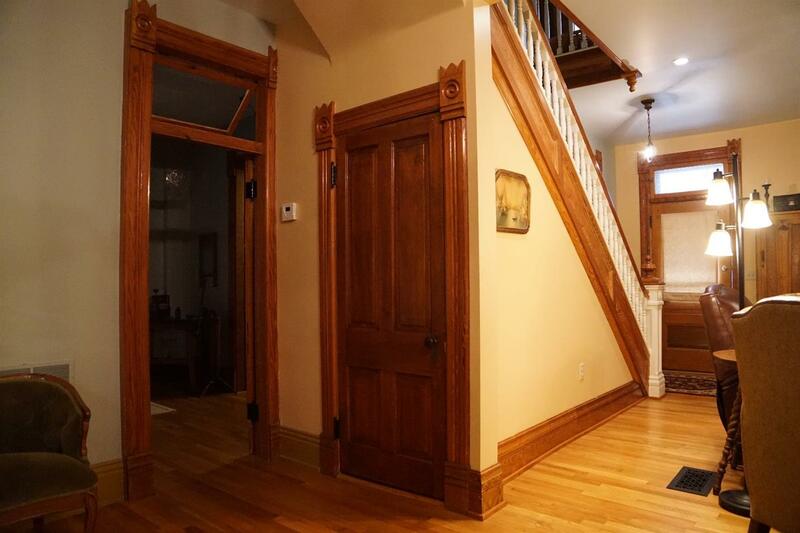 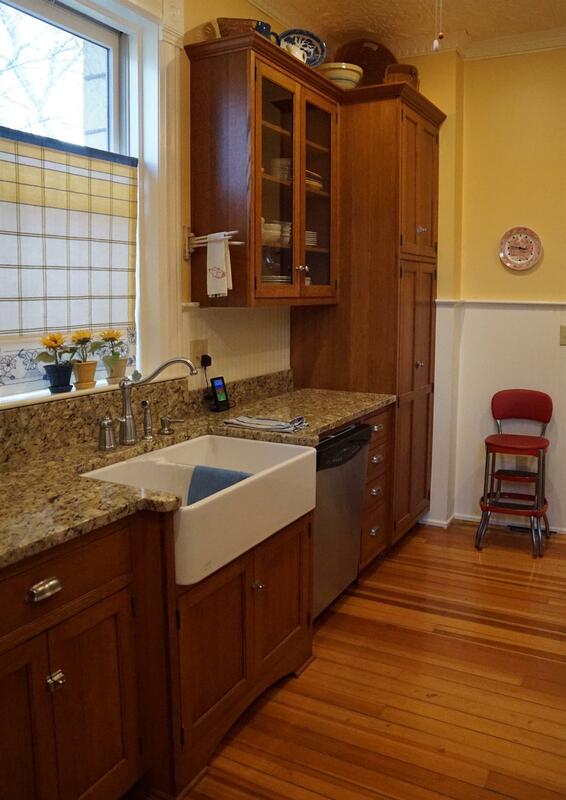 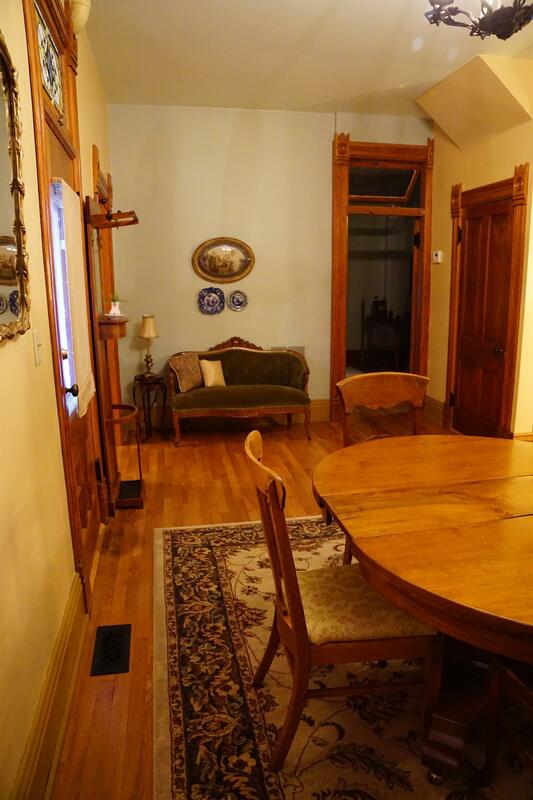 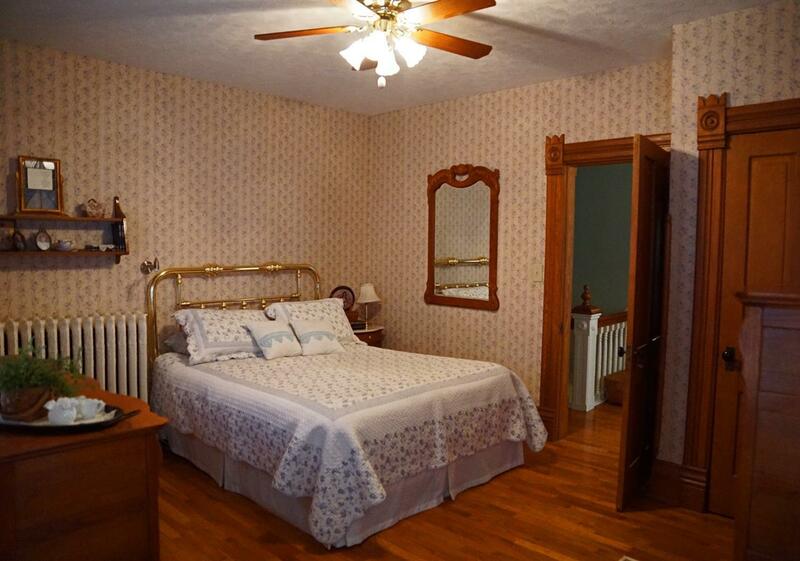 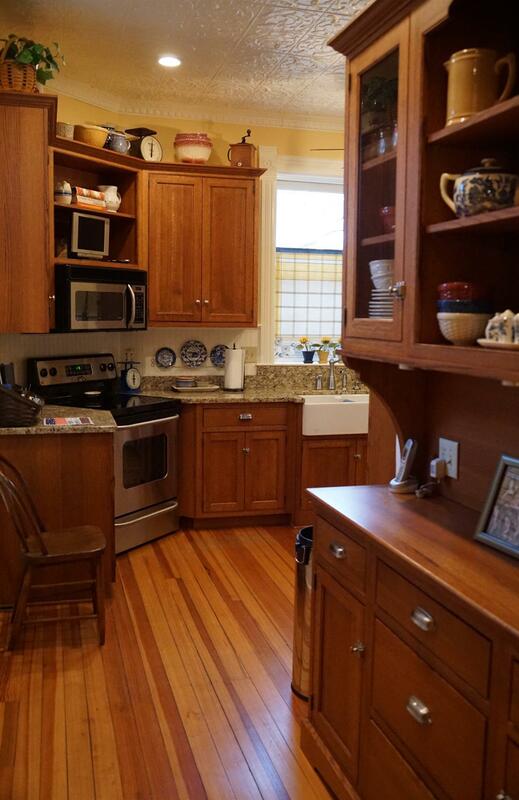 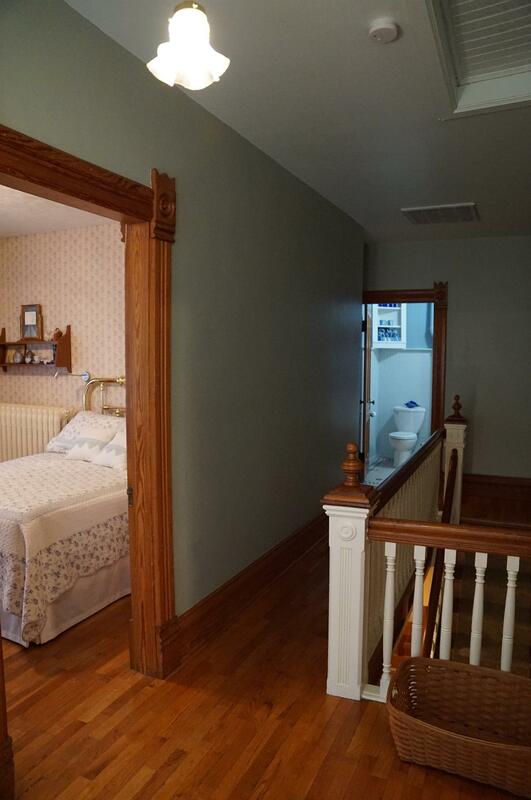 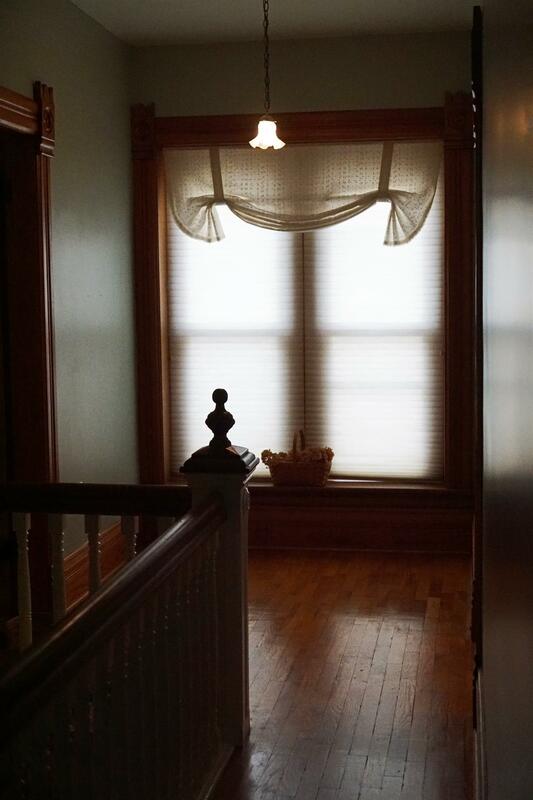 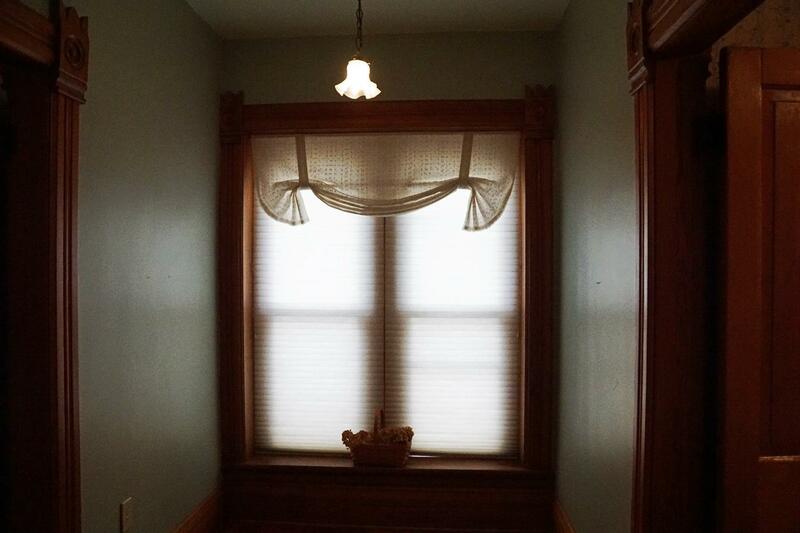 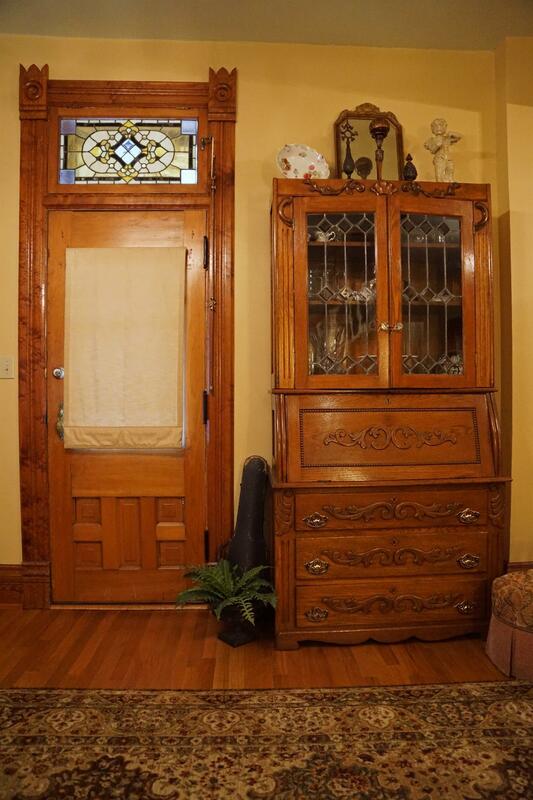 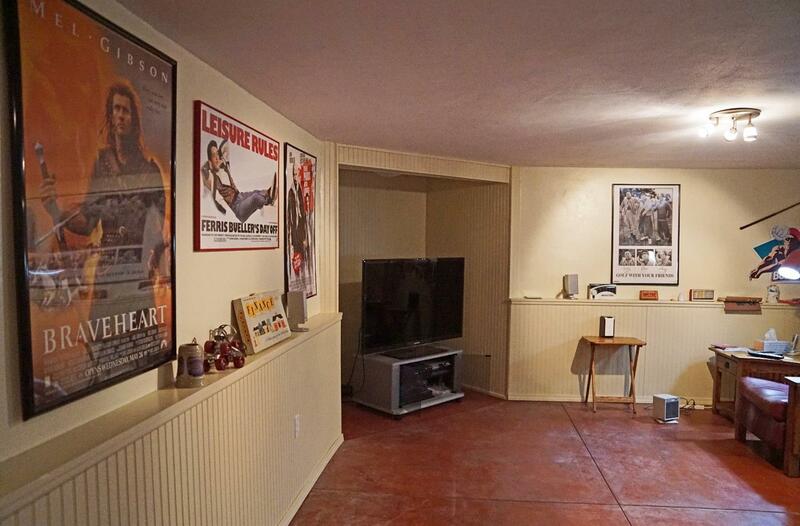 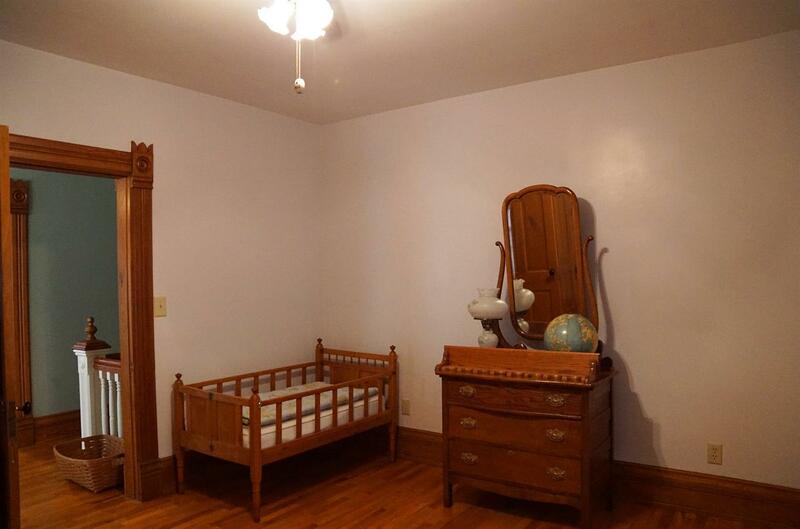 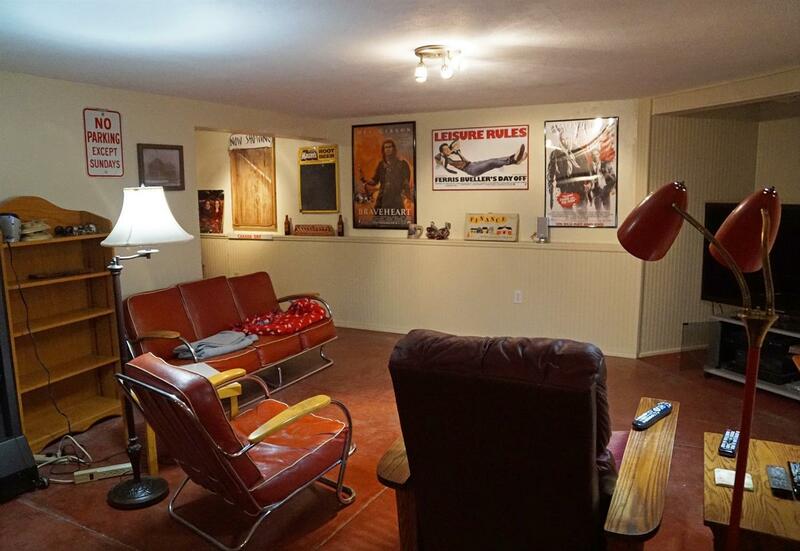 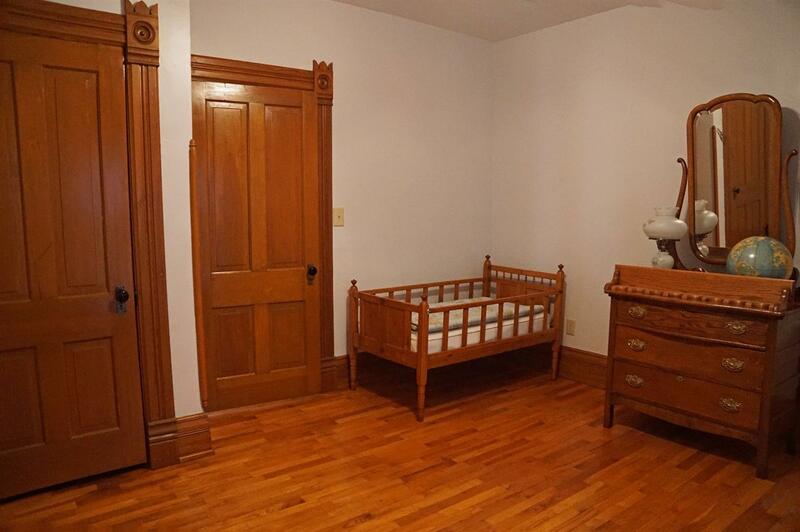 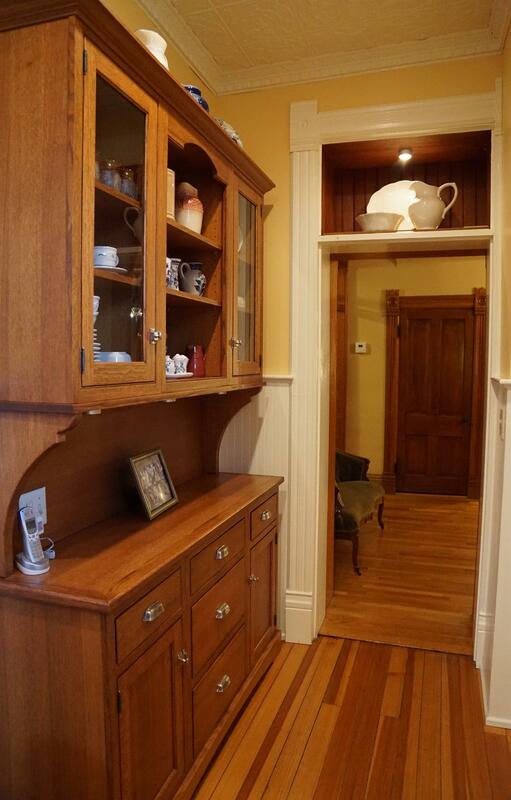 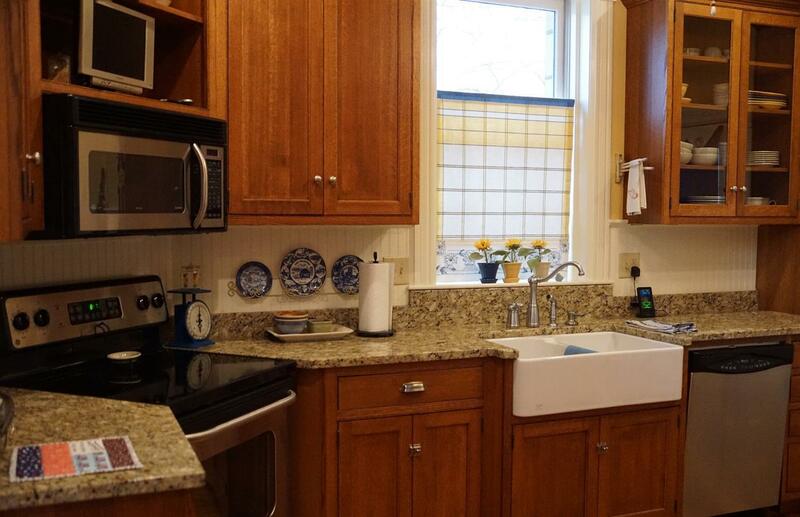 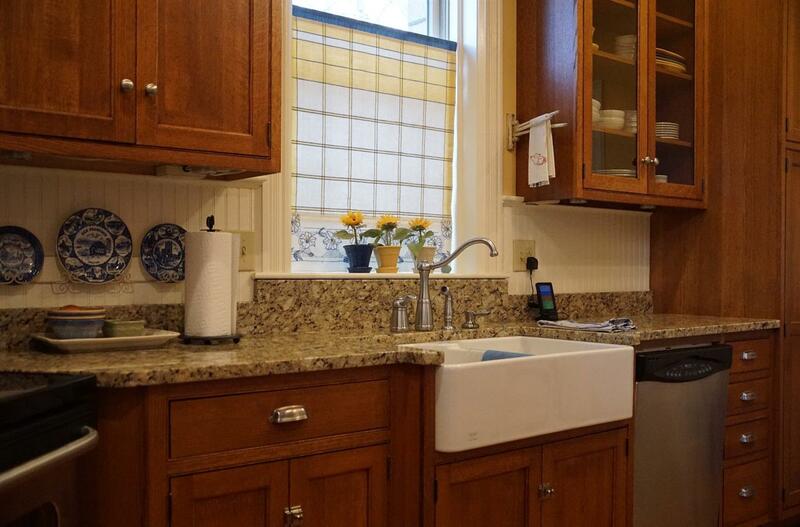 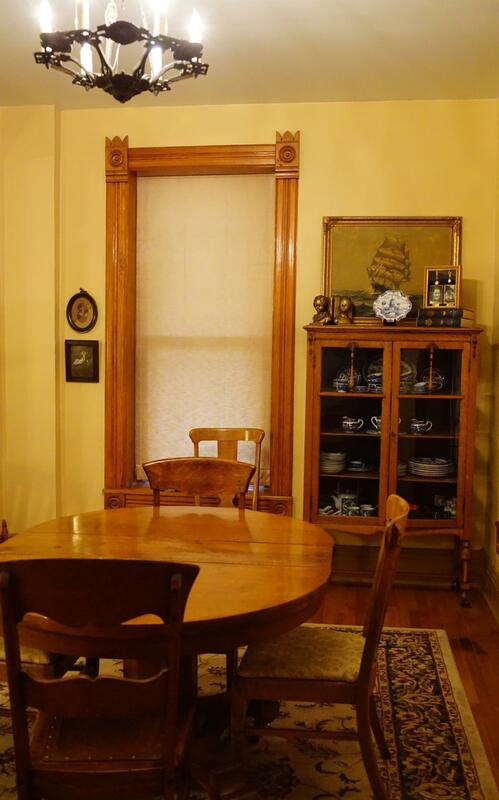 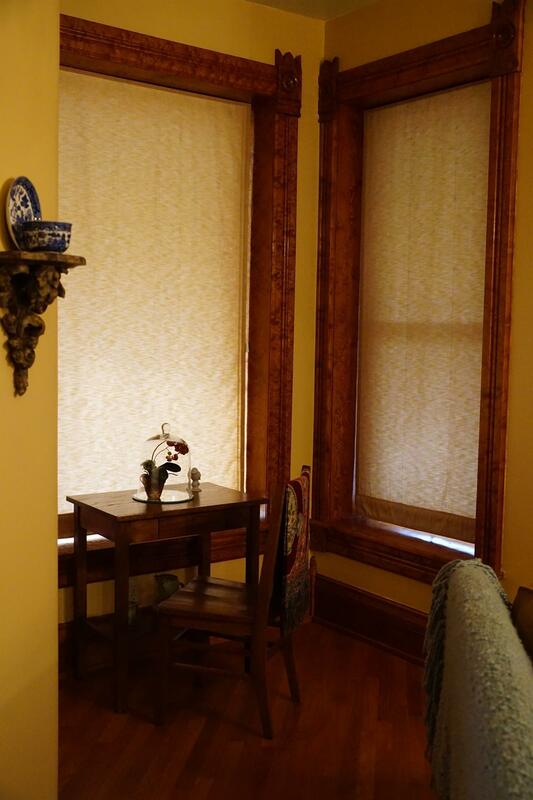 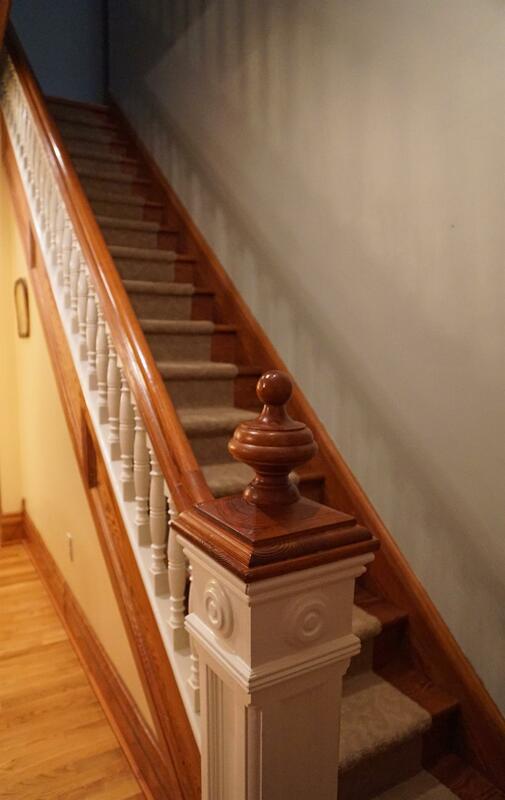 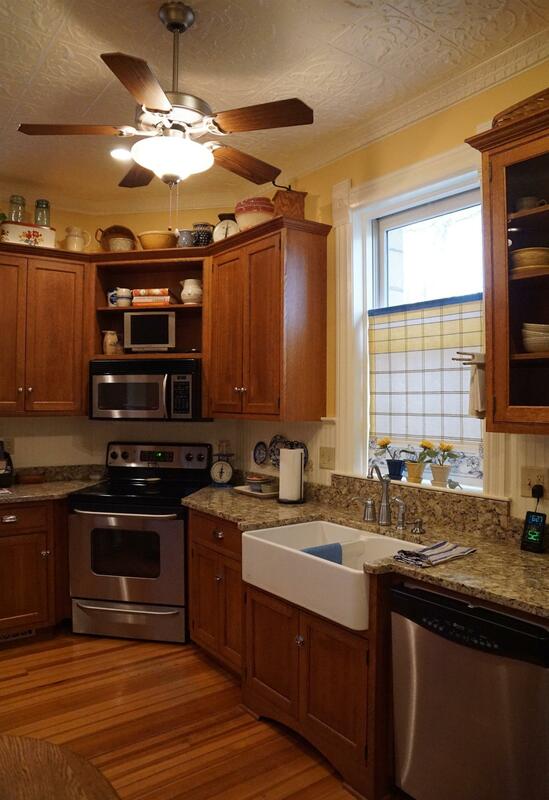 Other features incl screened-in porch, 3-car parking, playhouse, gorgeous stained glass.